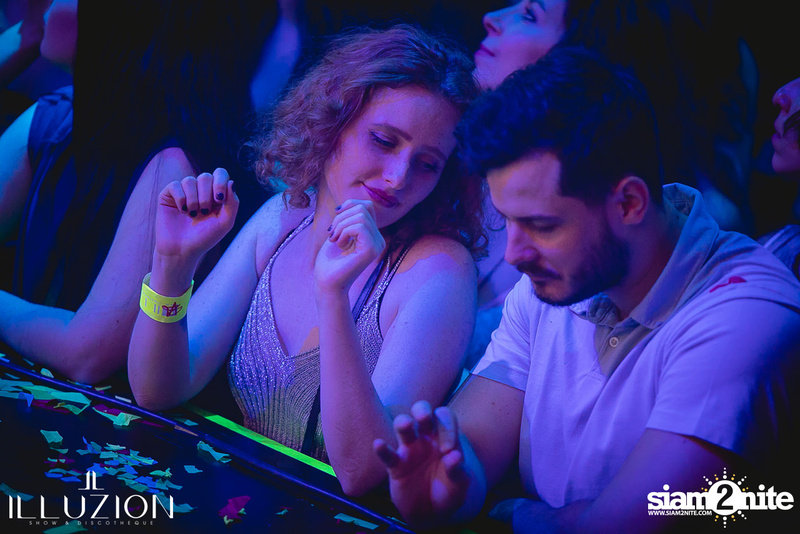 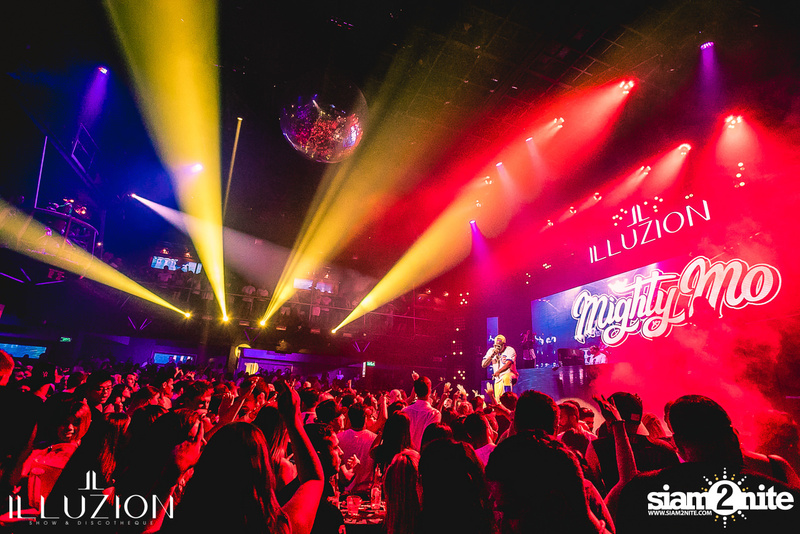 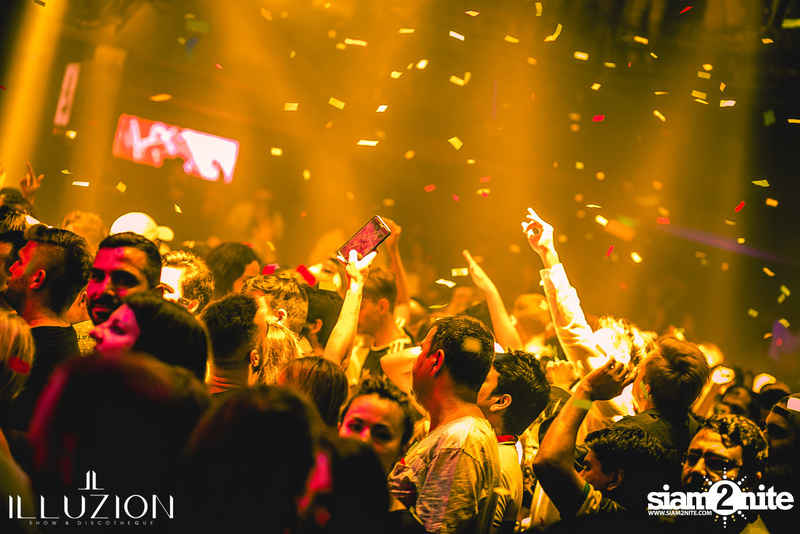 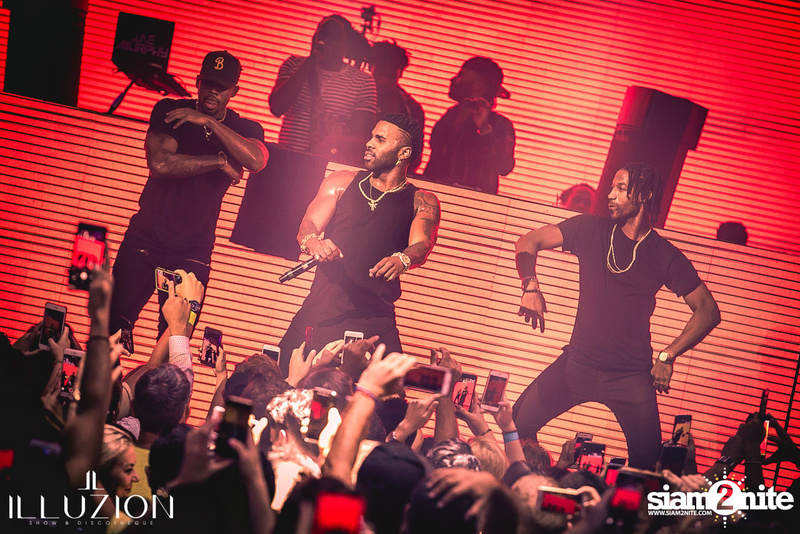 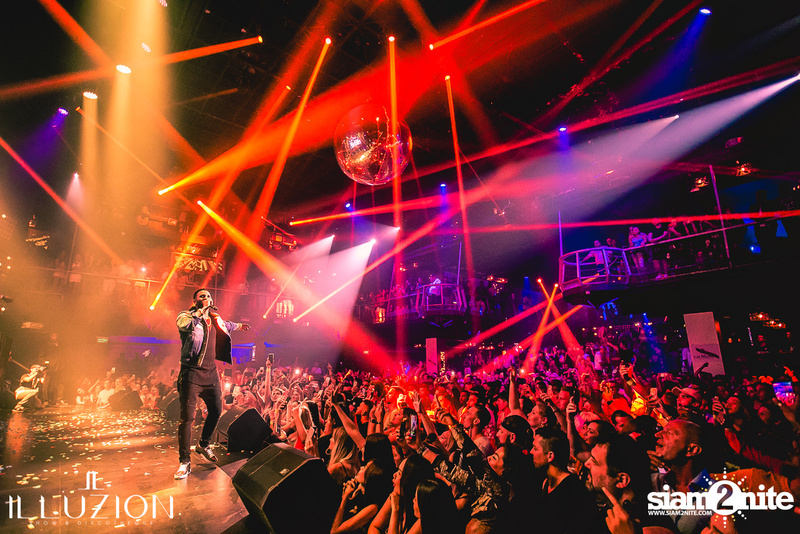 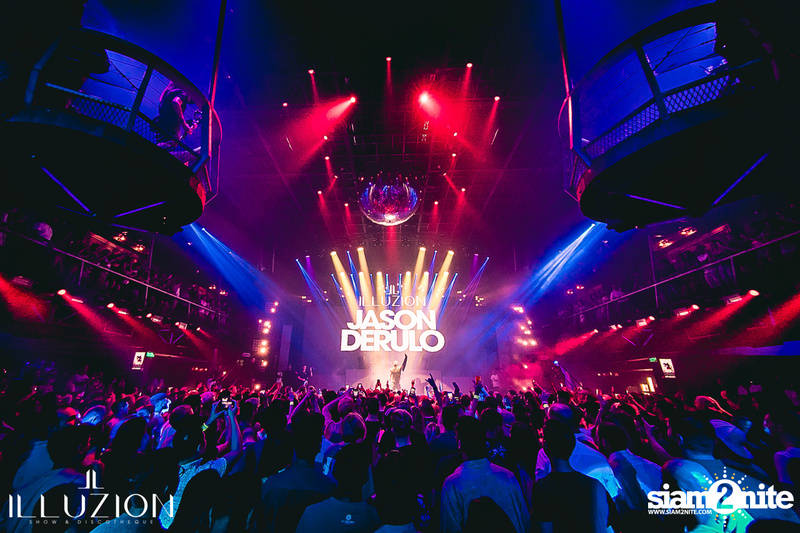 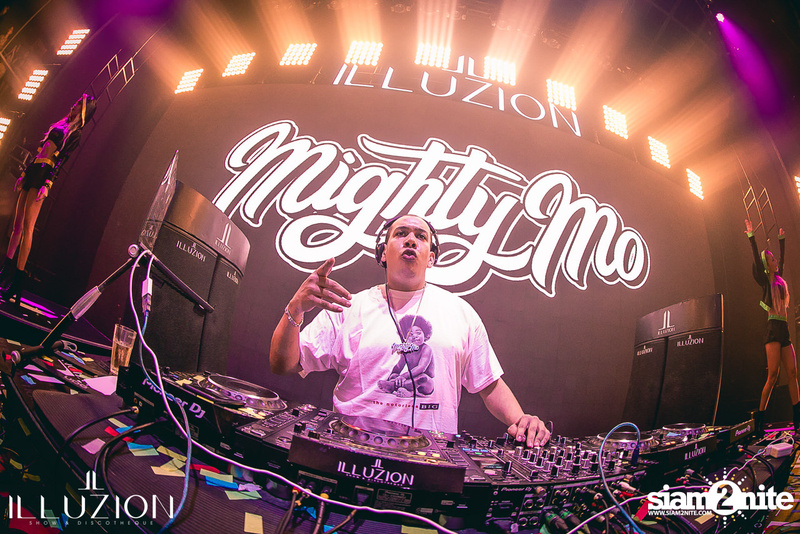 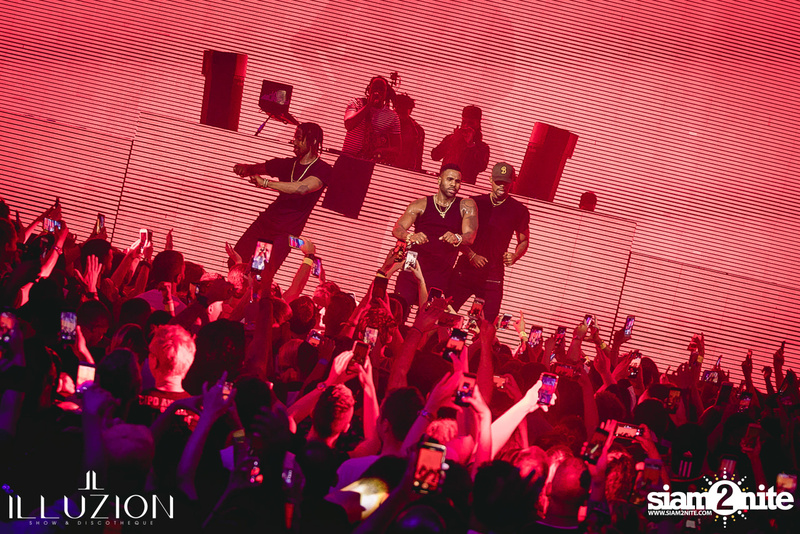 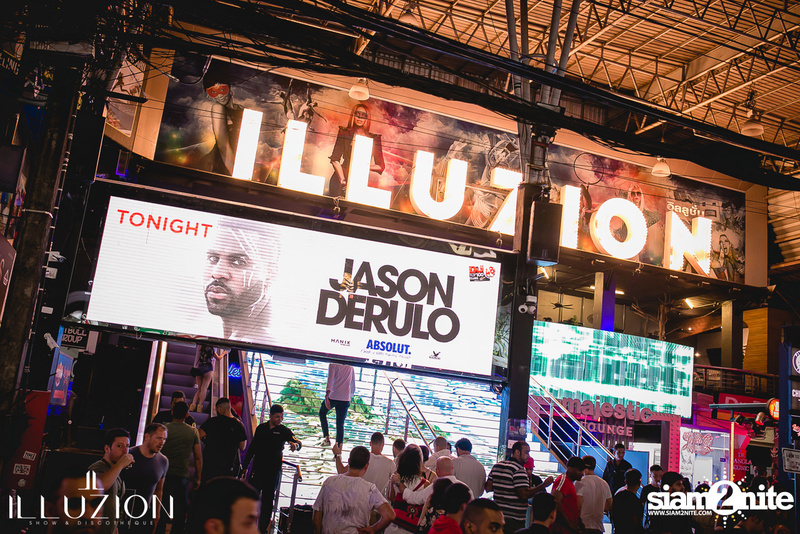 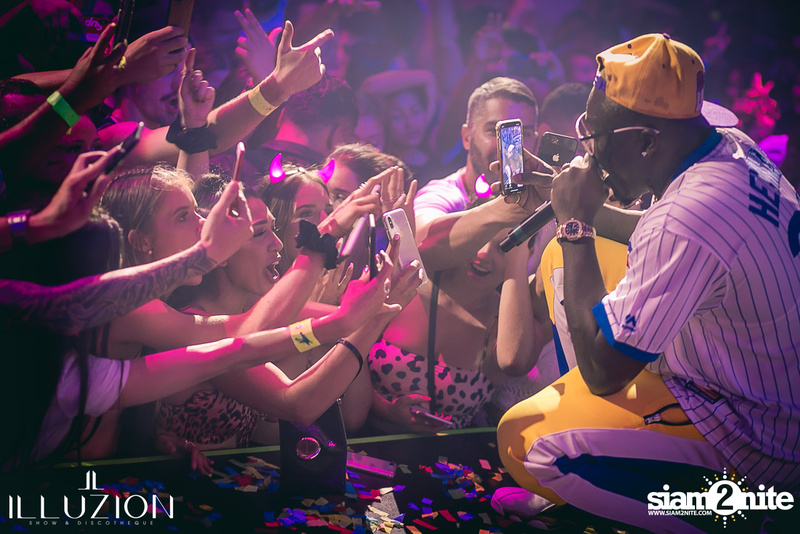 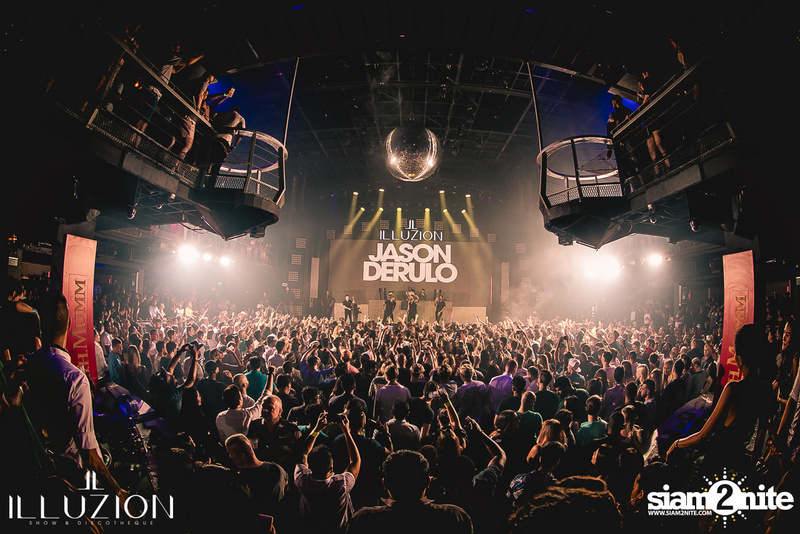 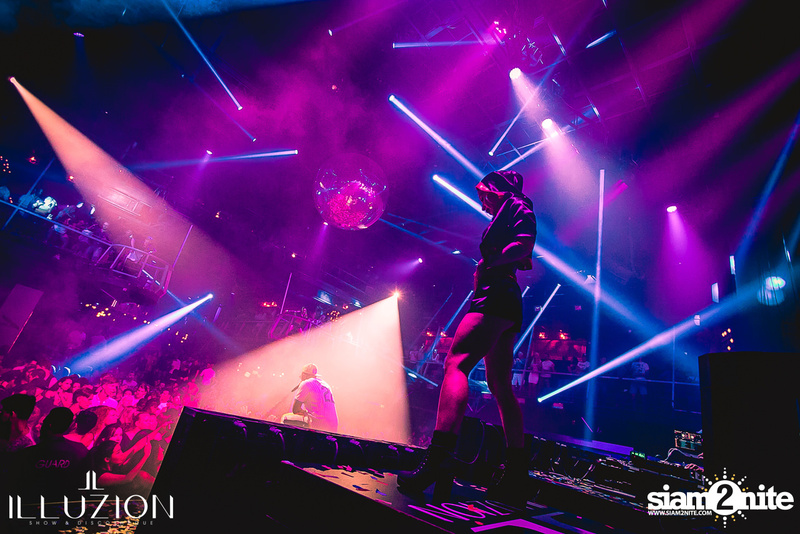 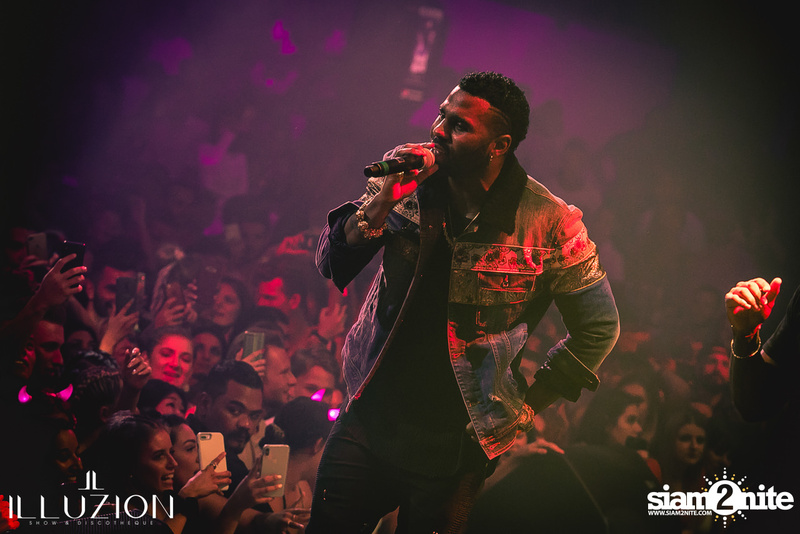 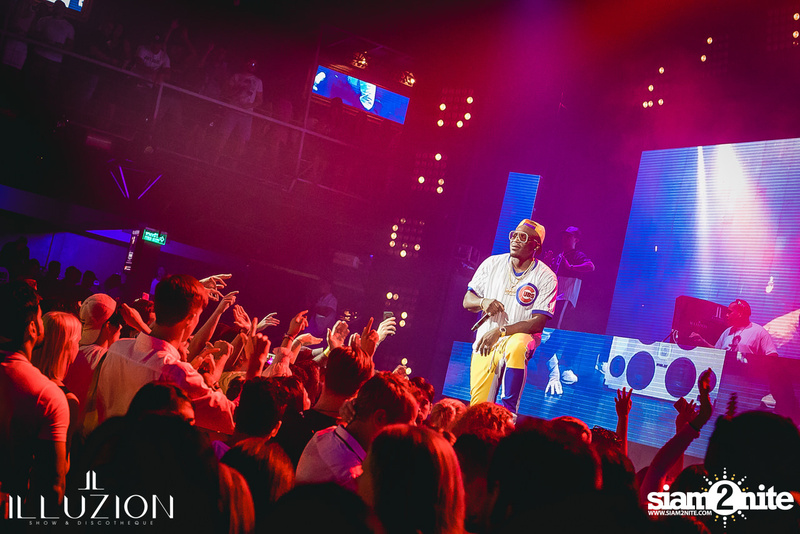 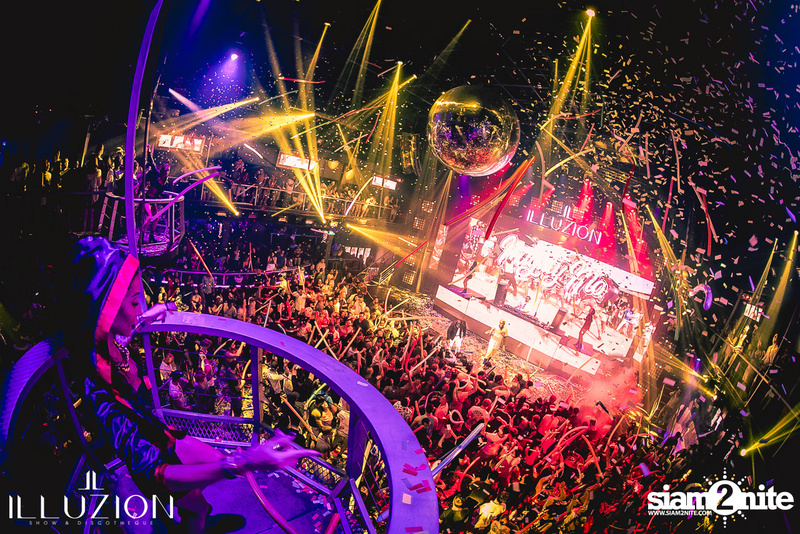 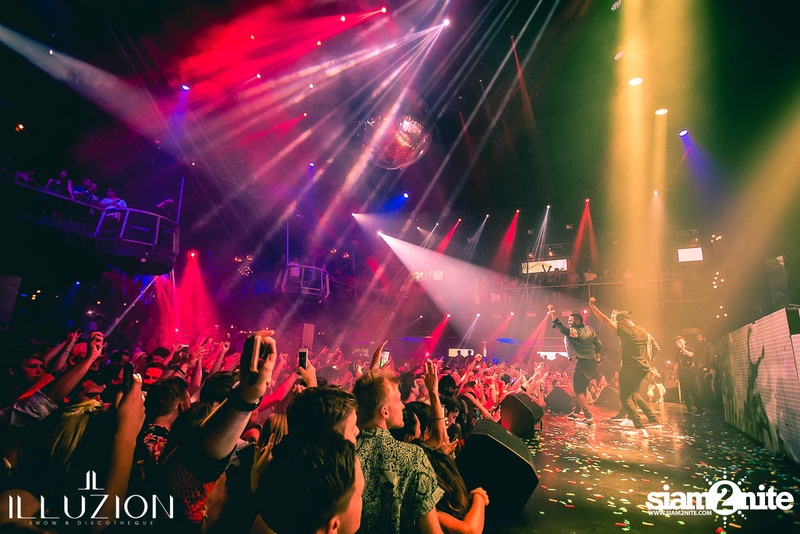 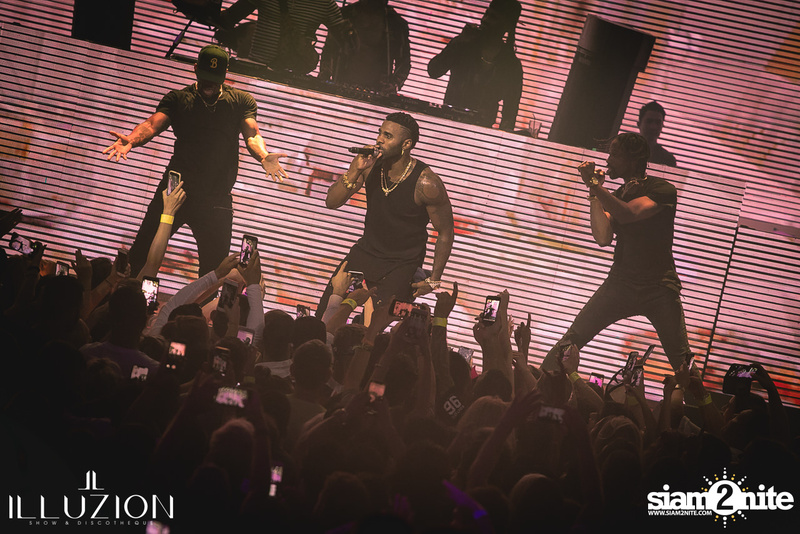 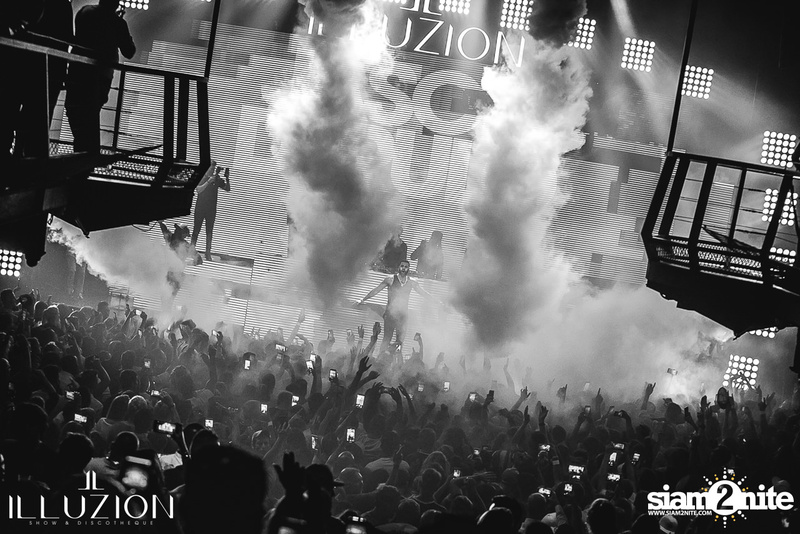 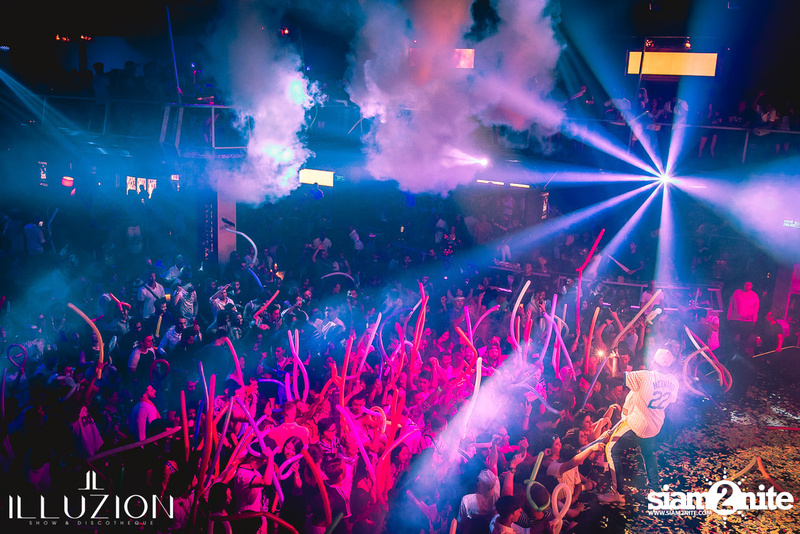 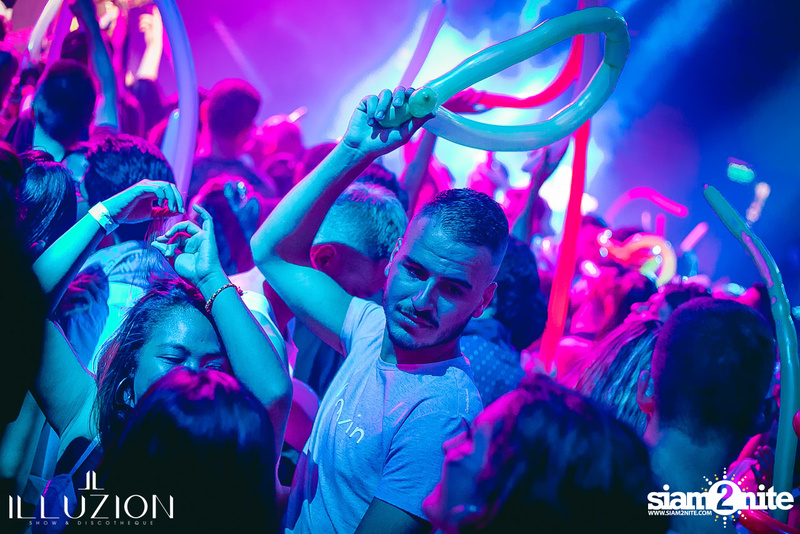 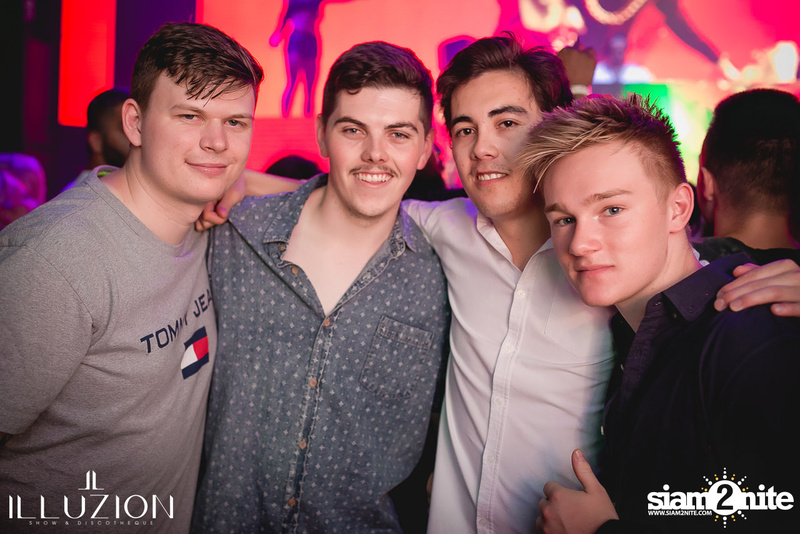 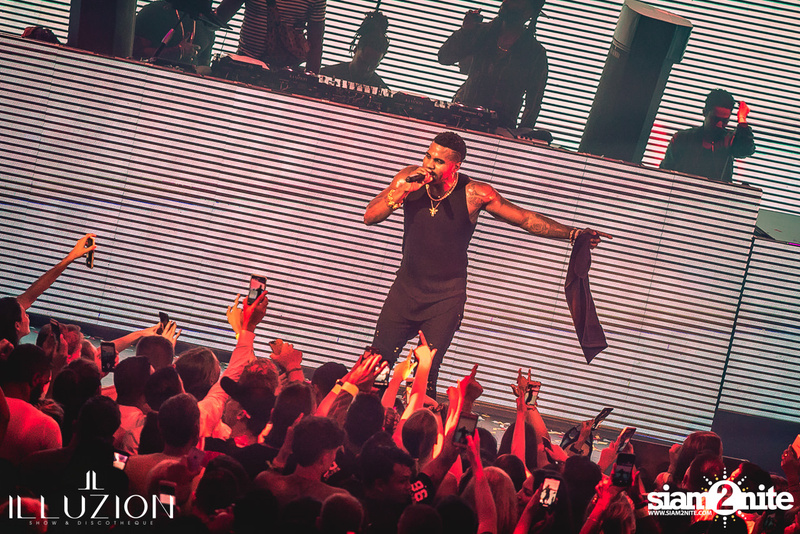 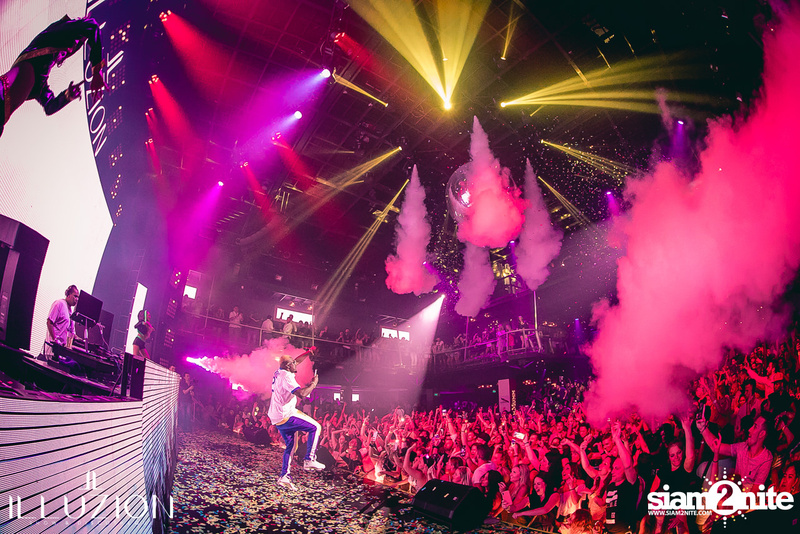 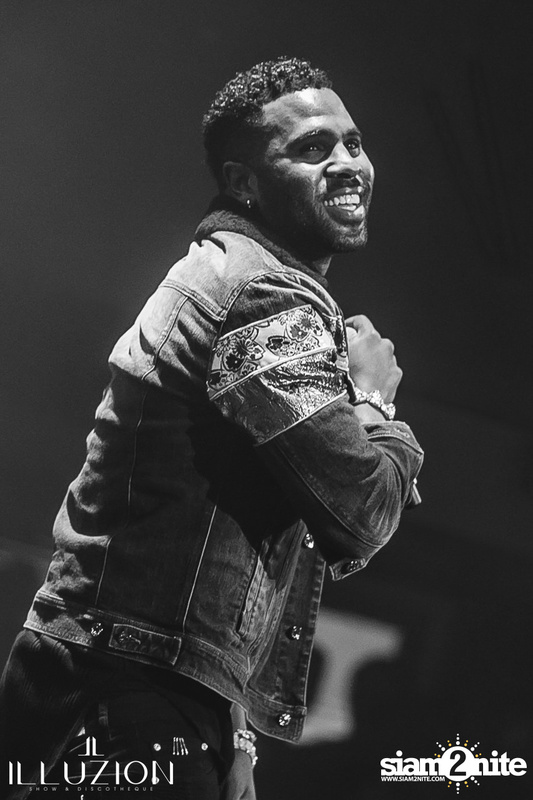 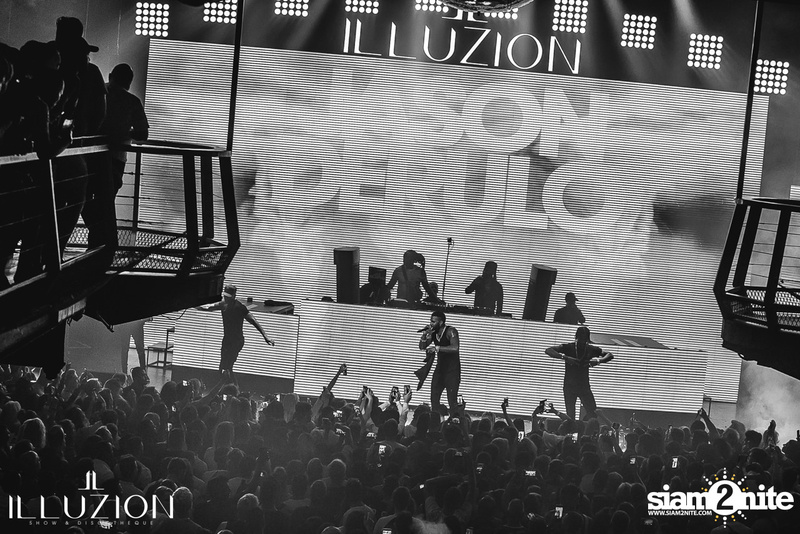 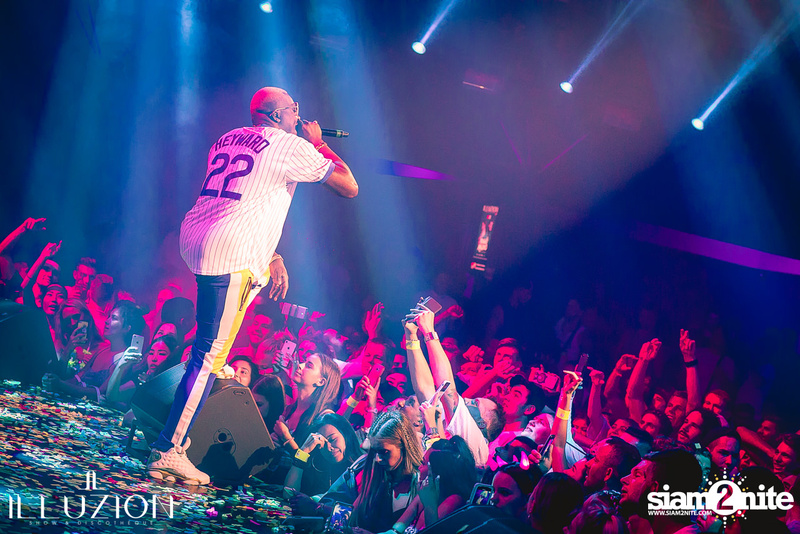 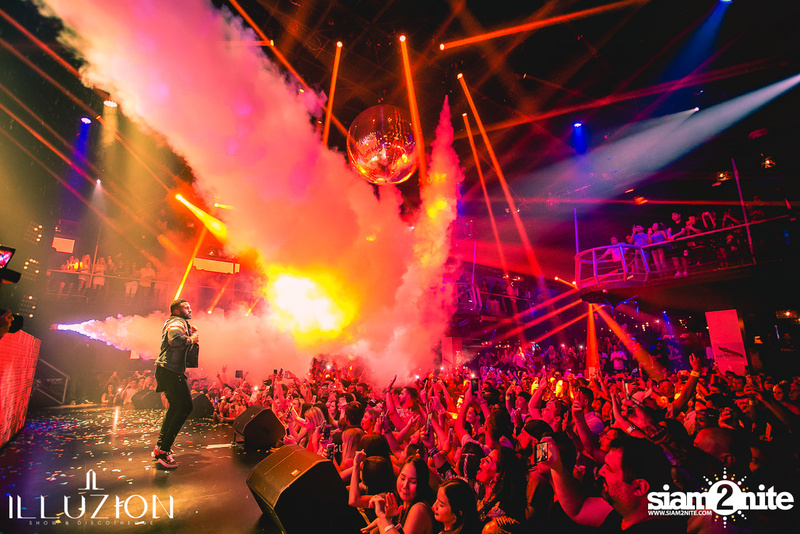 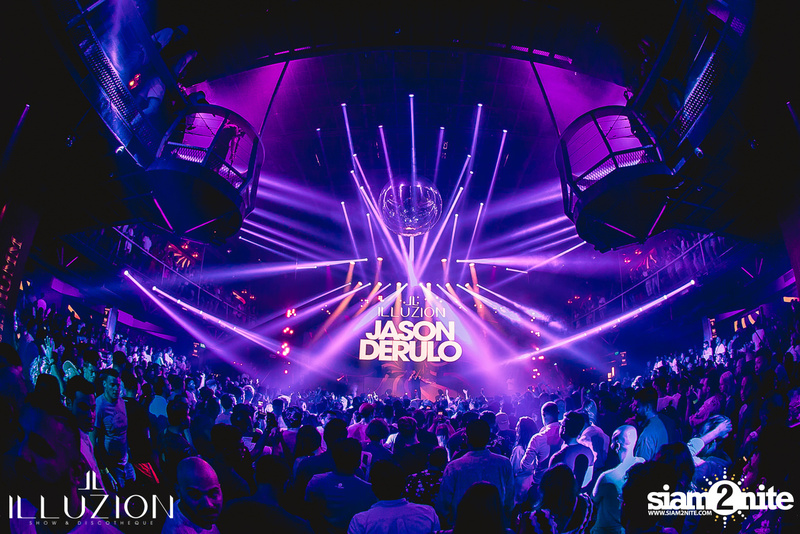 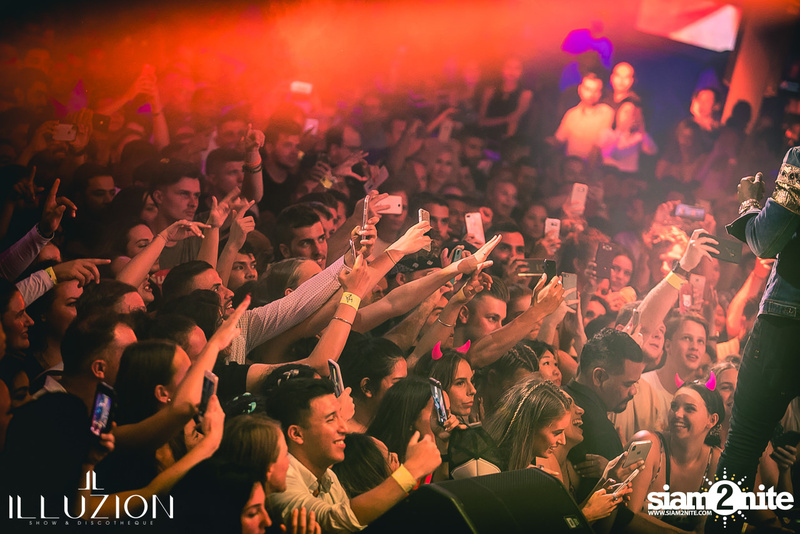 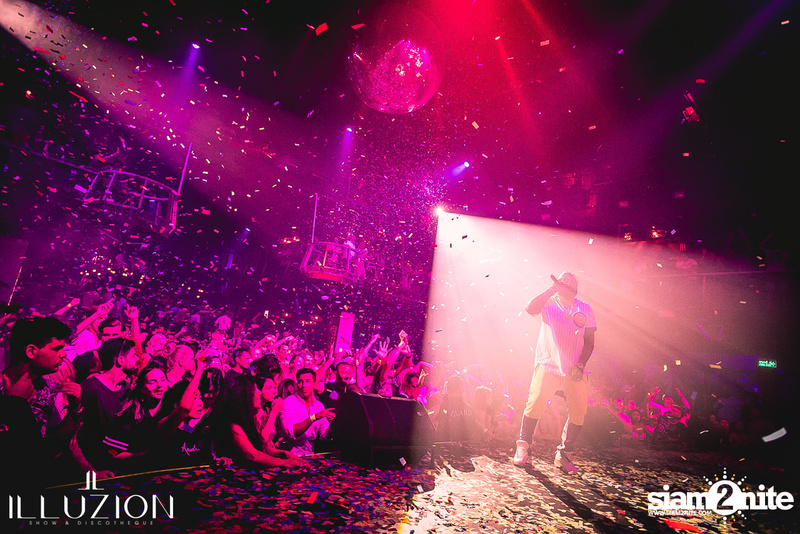 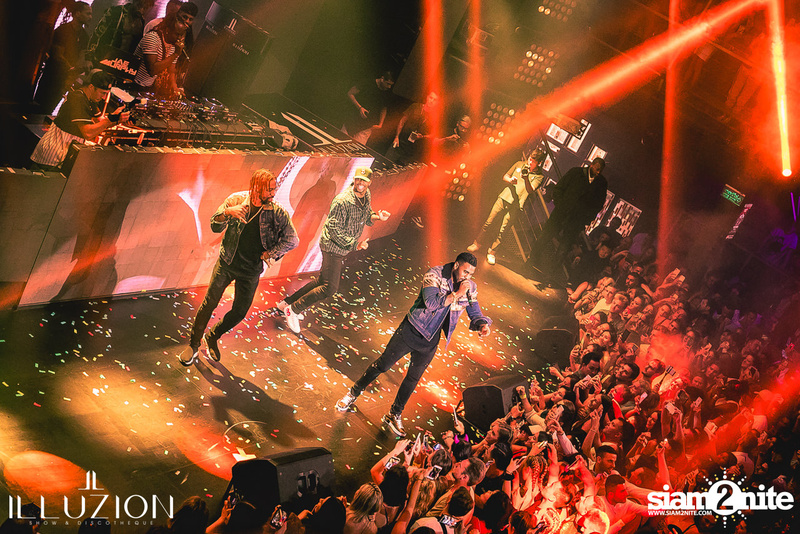 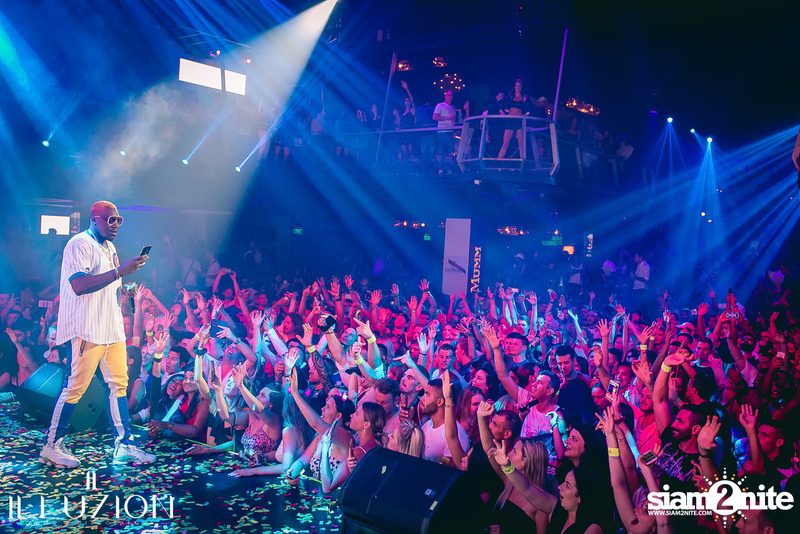 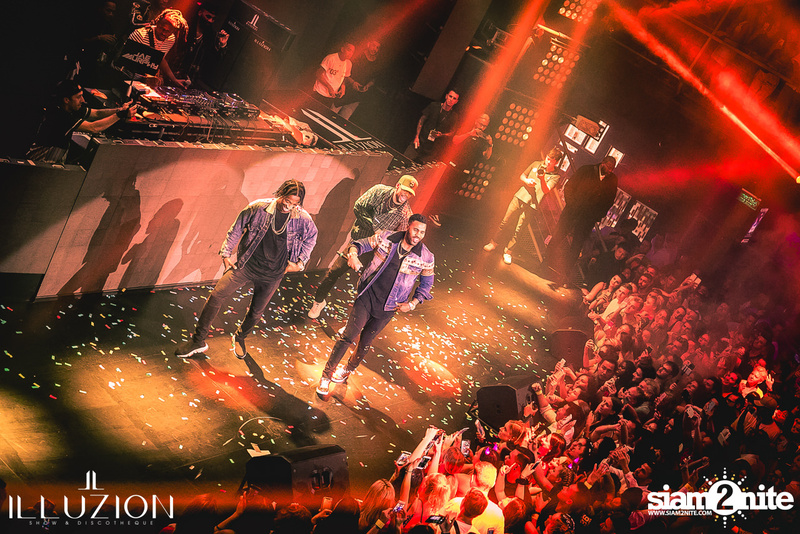 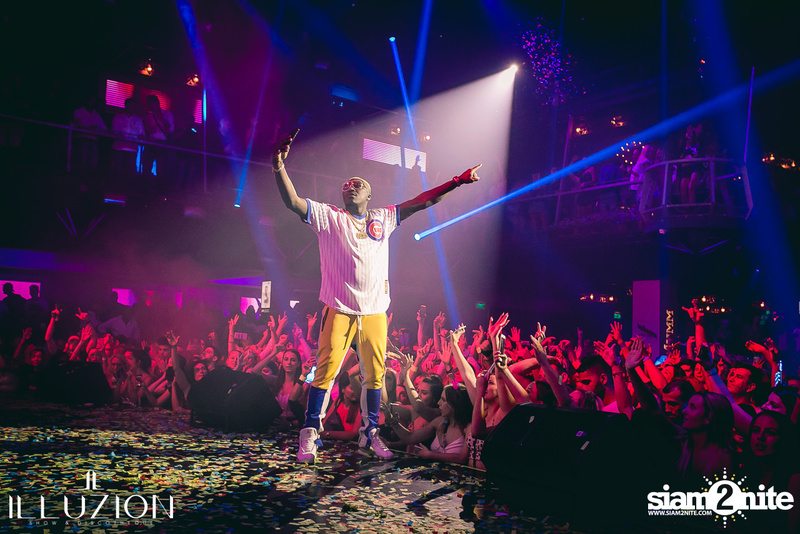 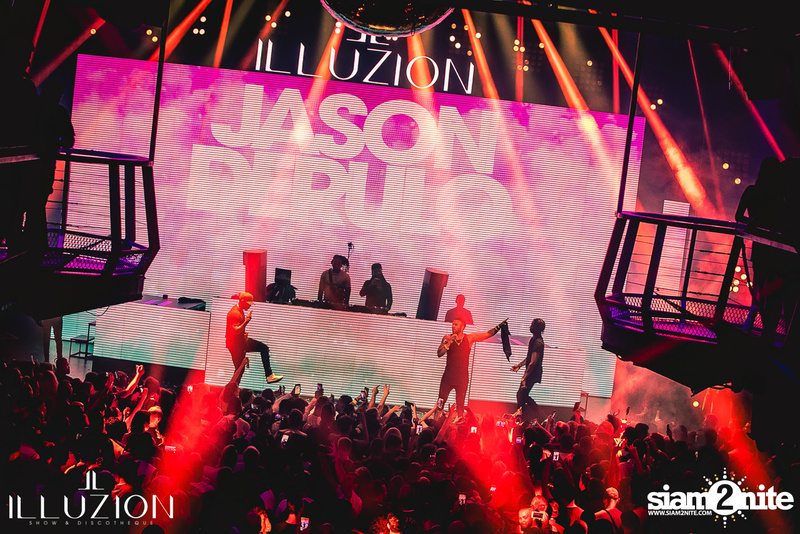 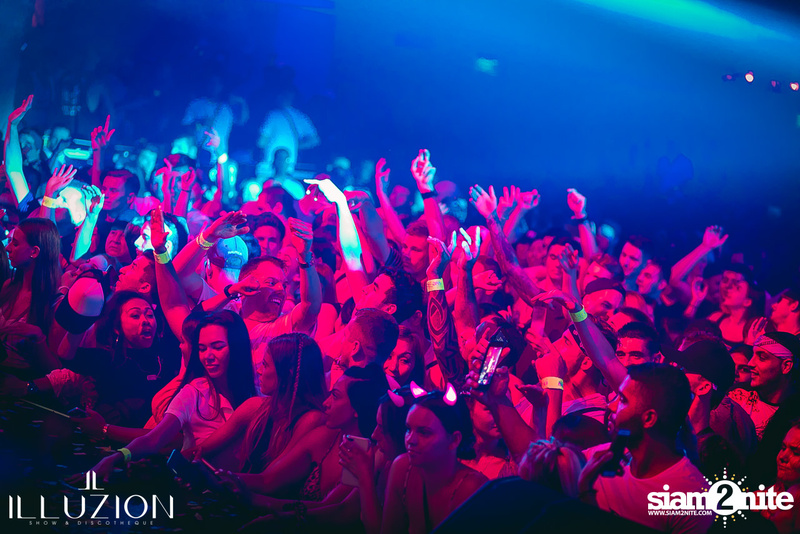 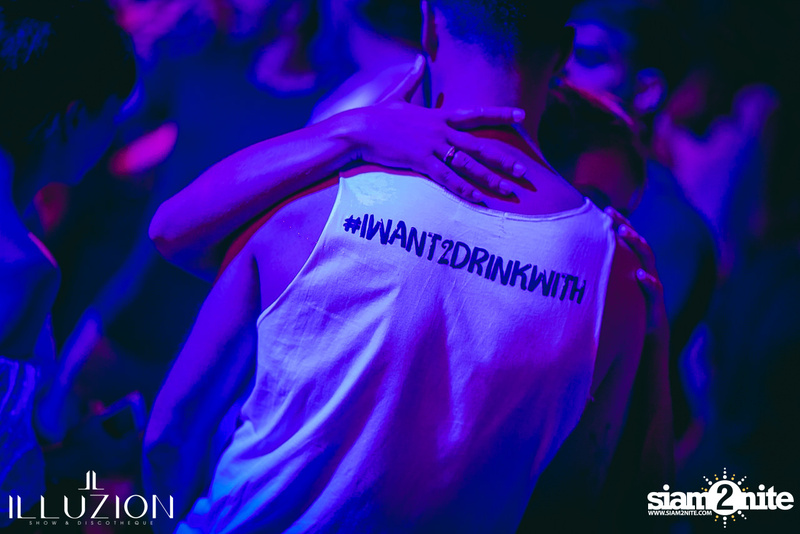 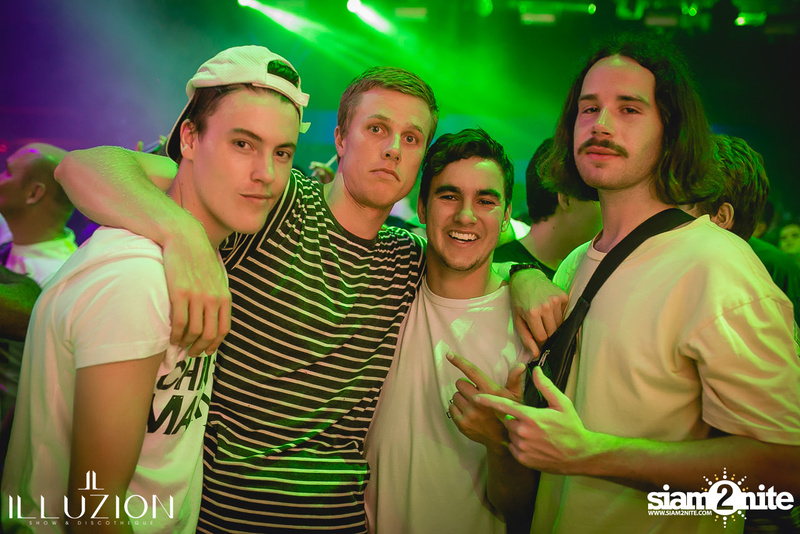 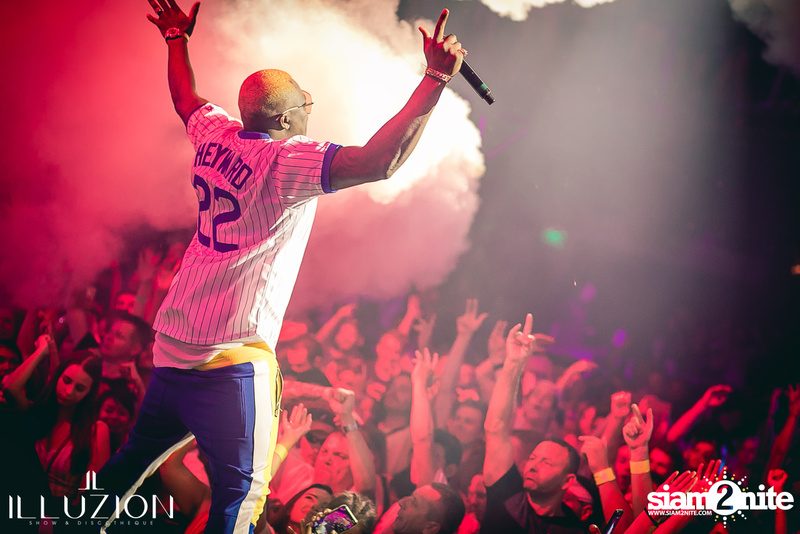 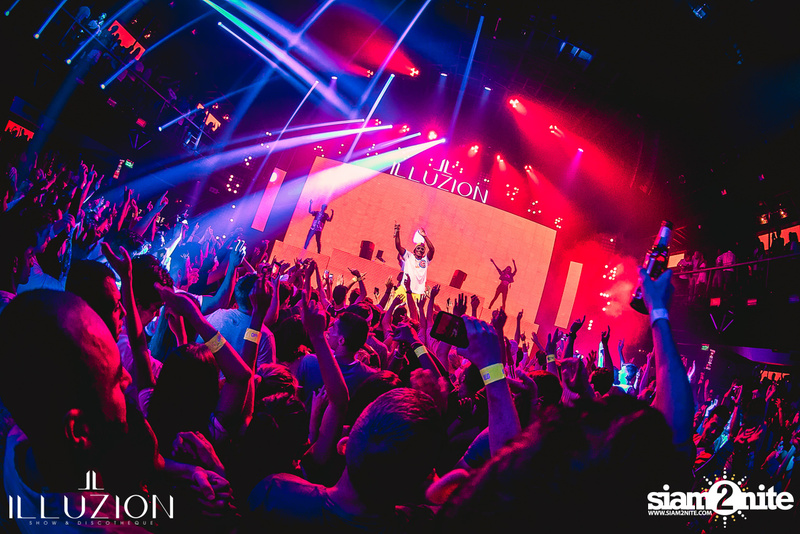 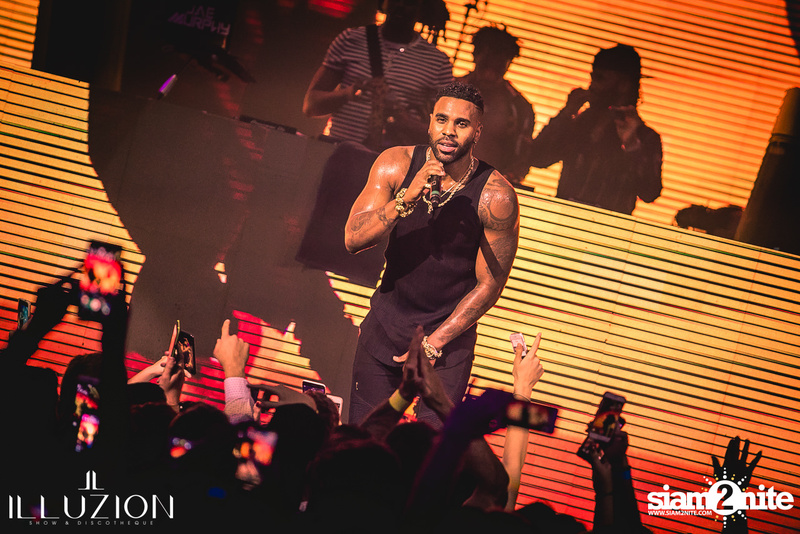 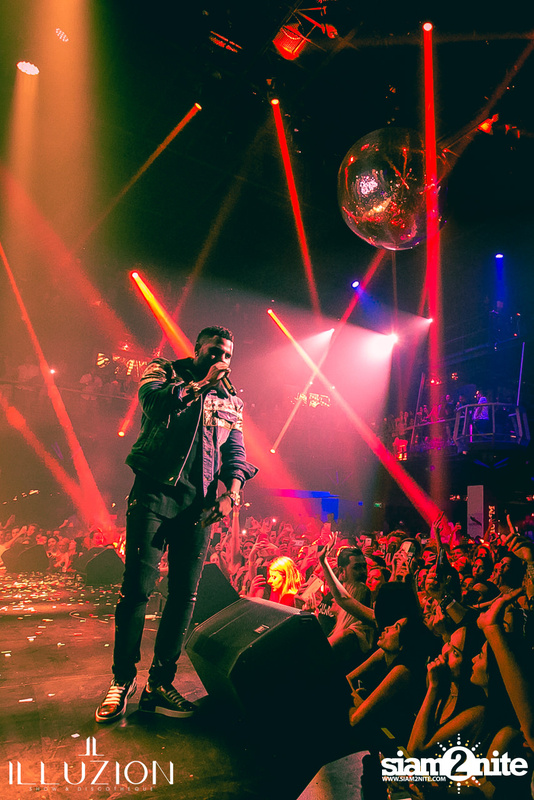 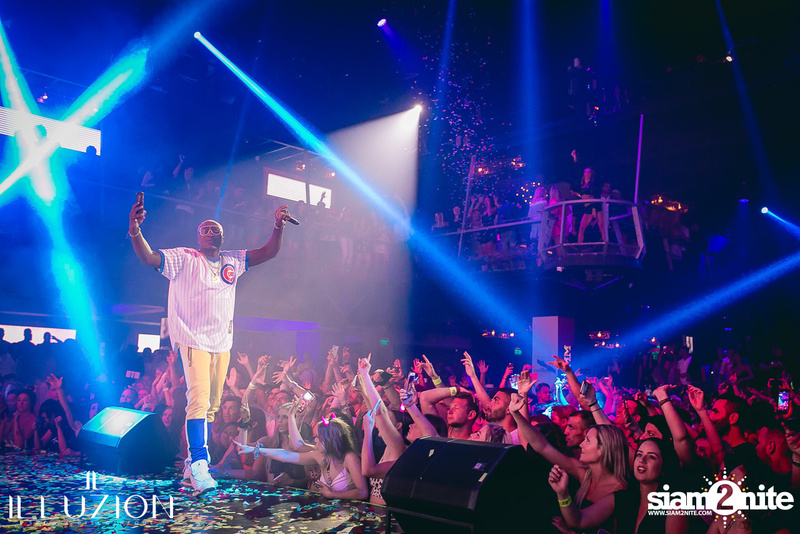 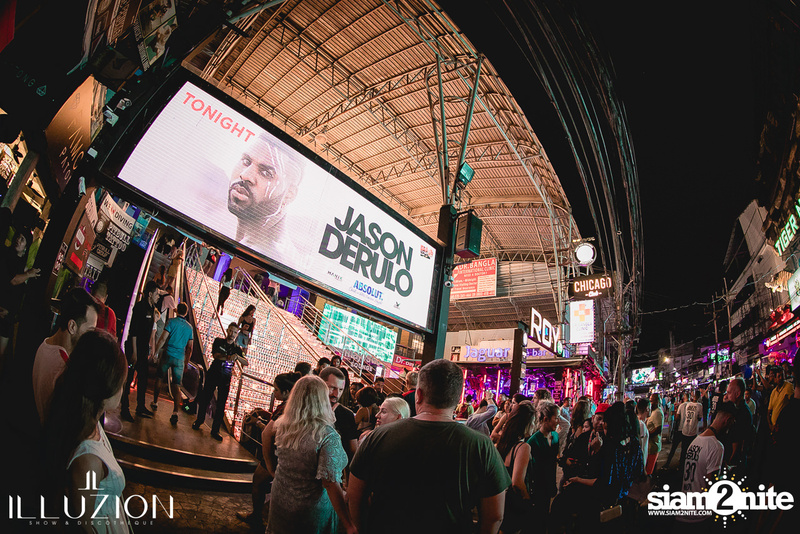 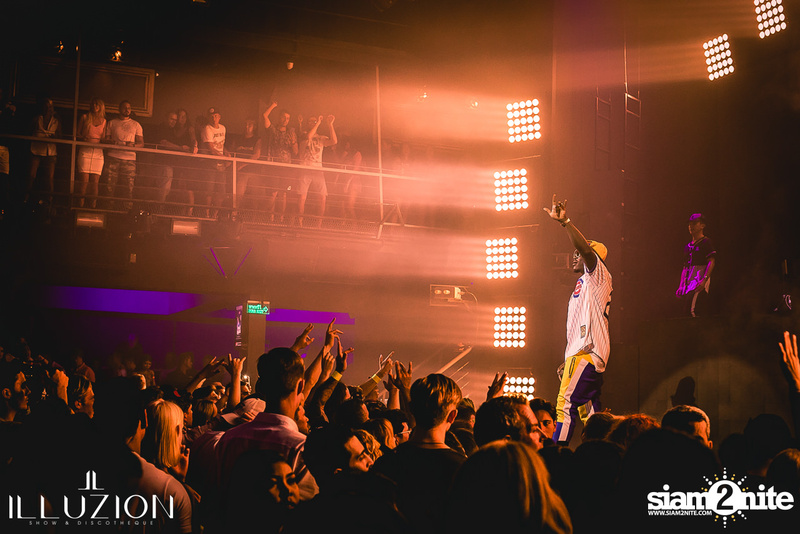 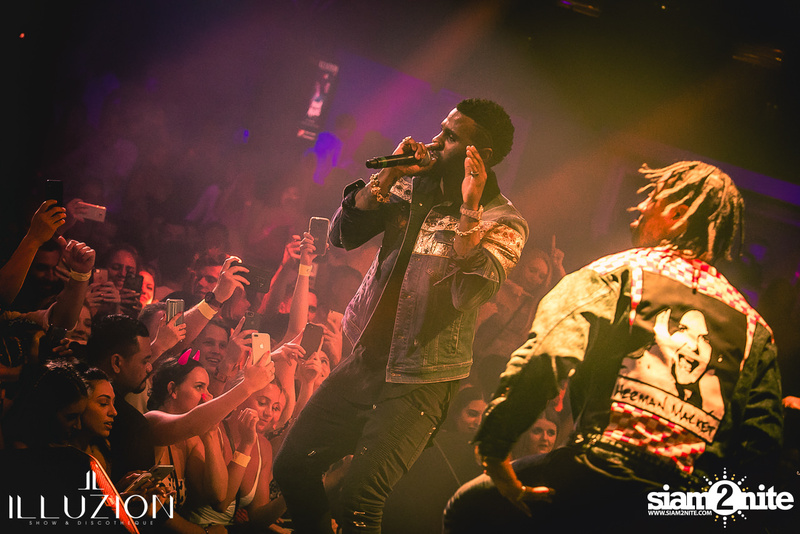 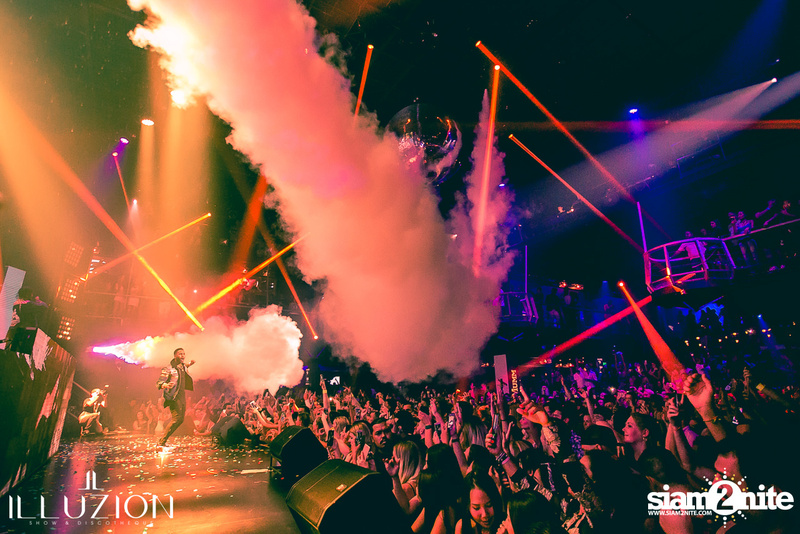 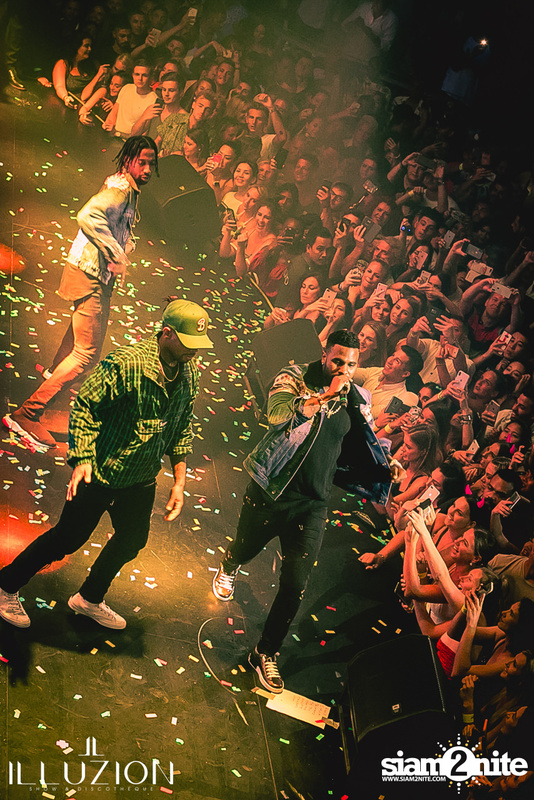 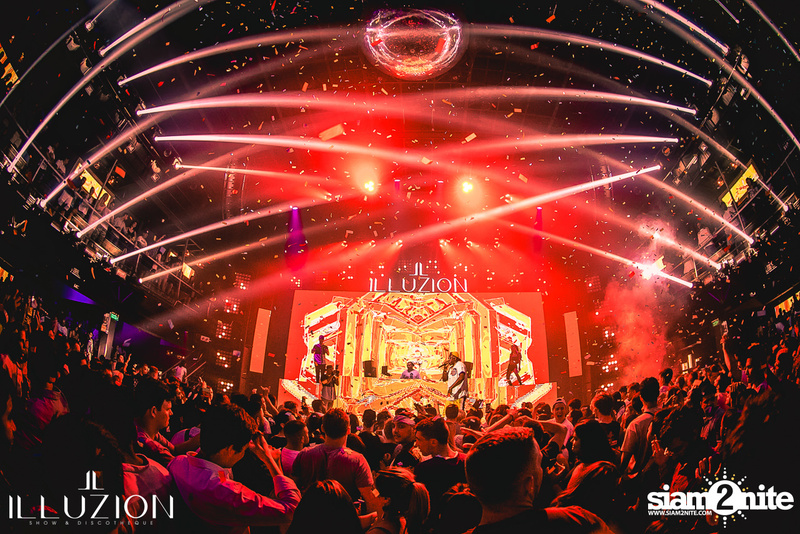 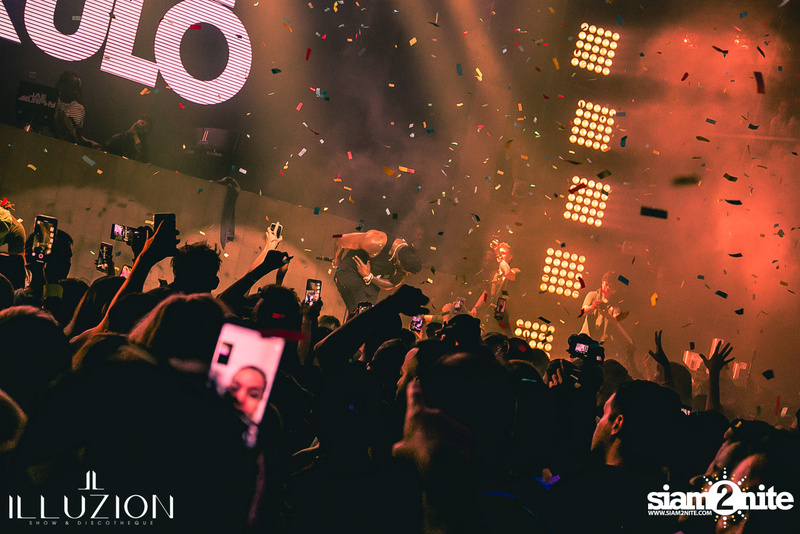 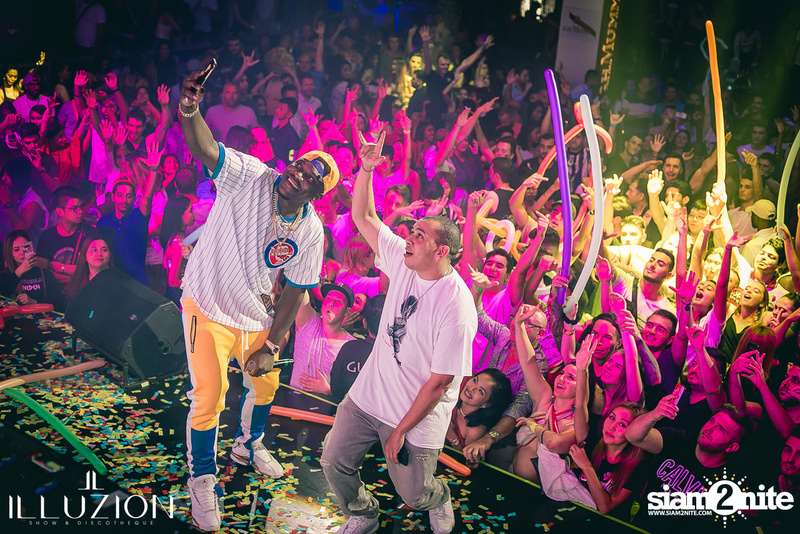 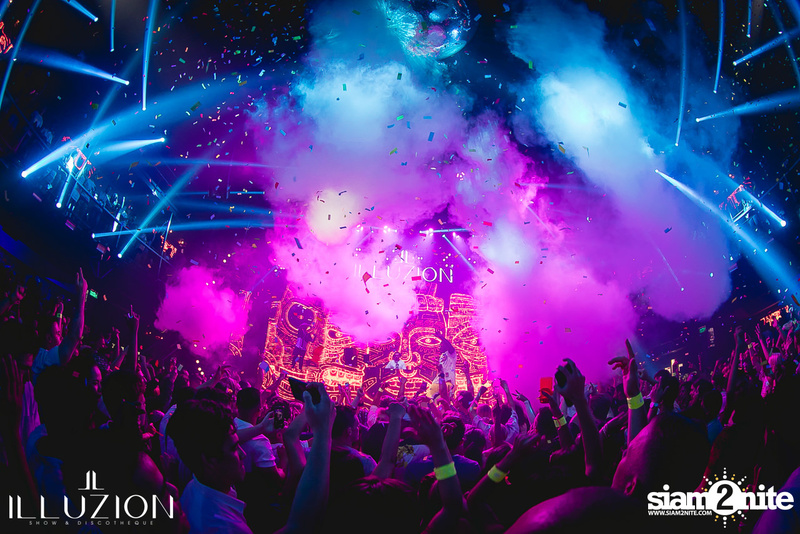 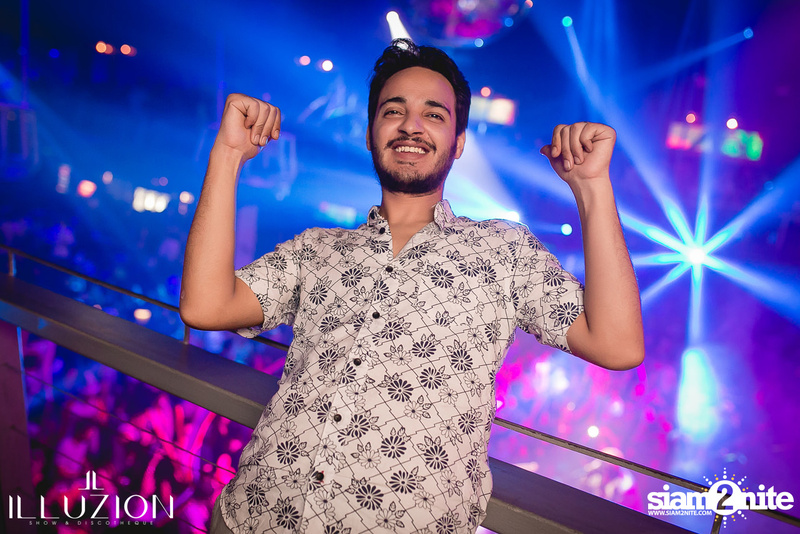 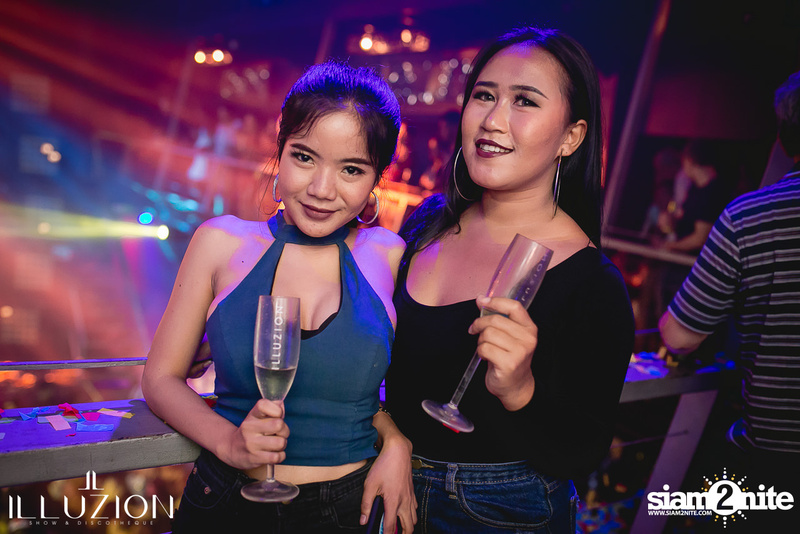 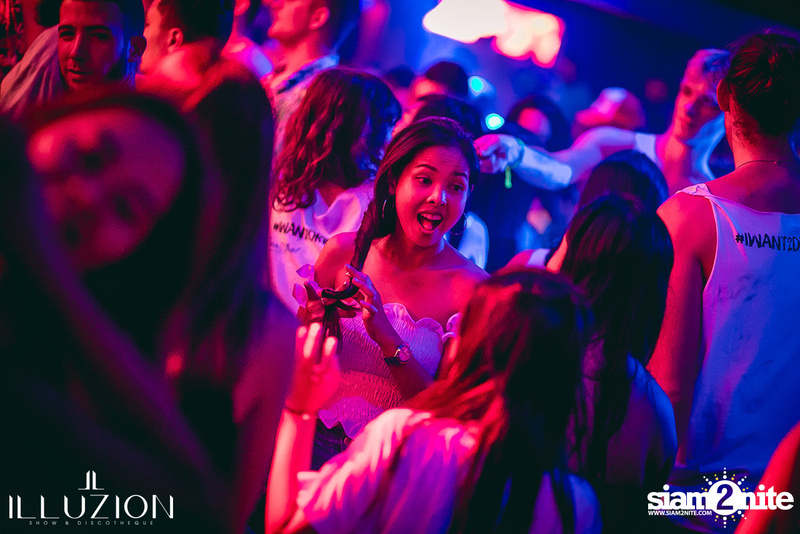 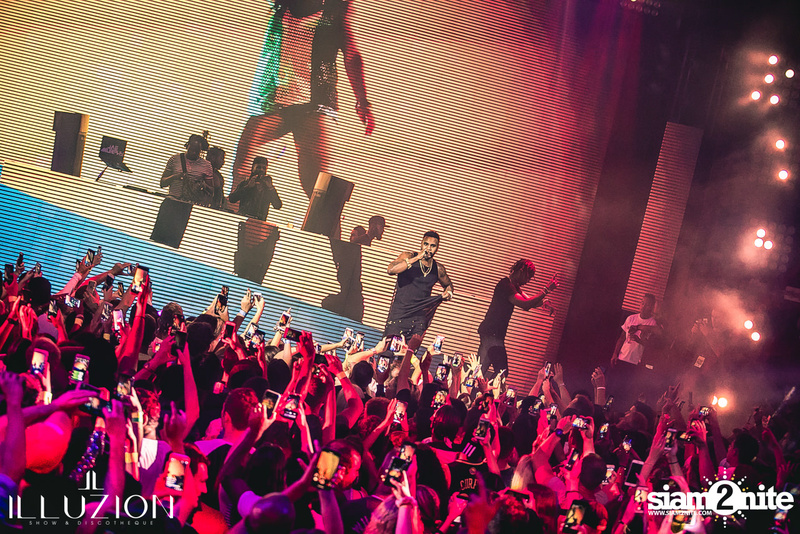 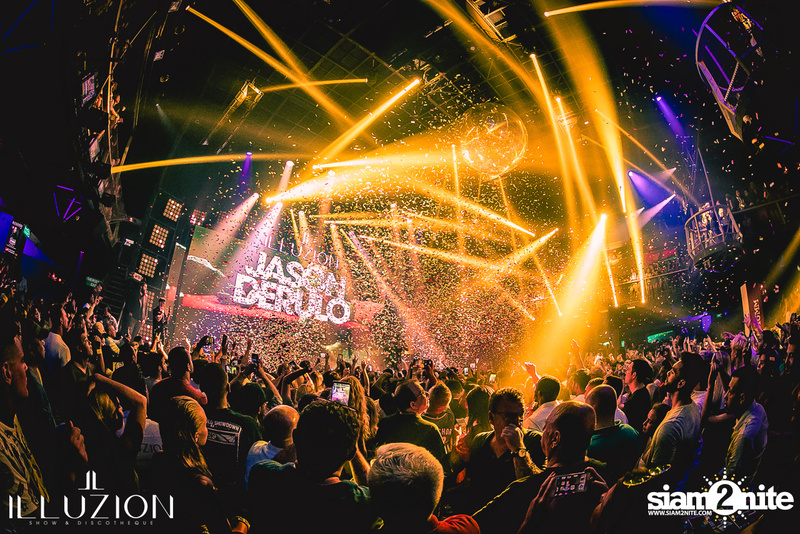 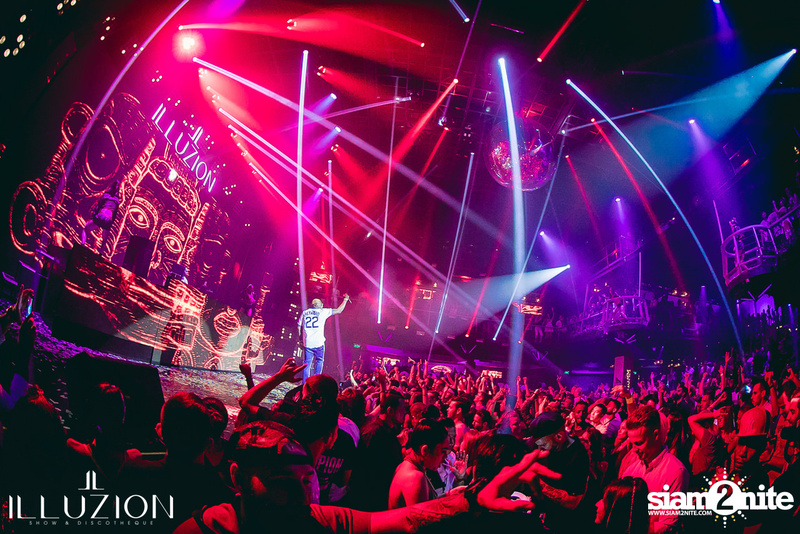 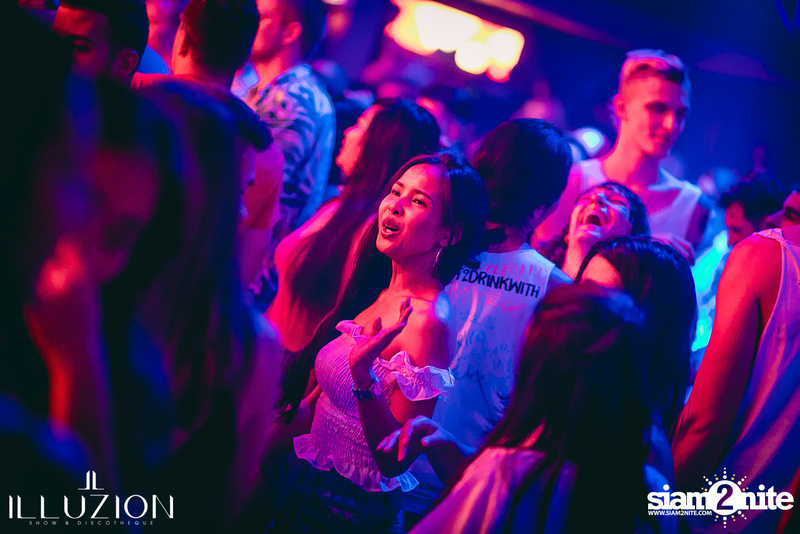 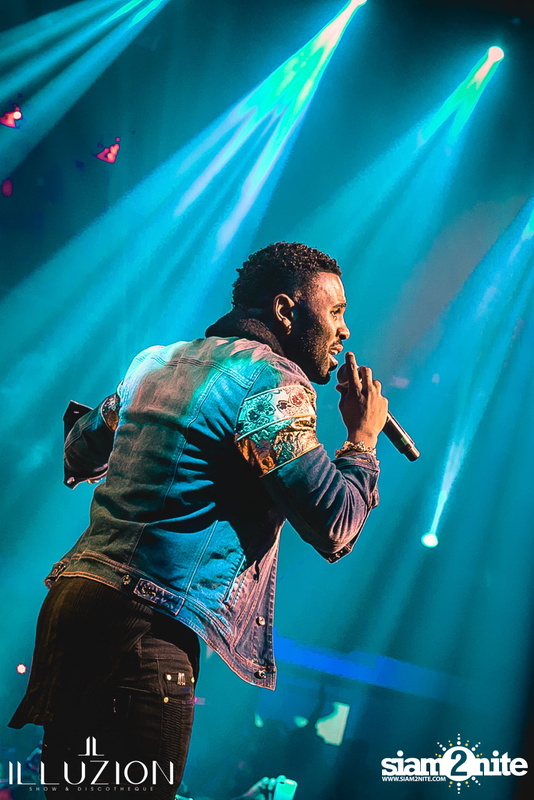 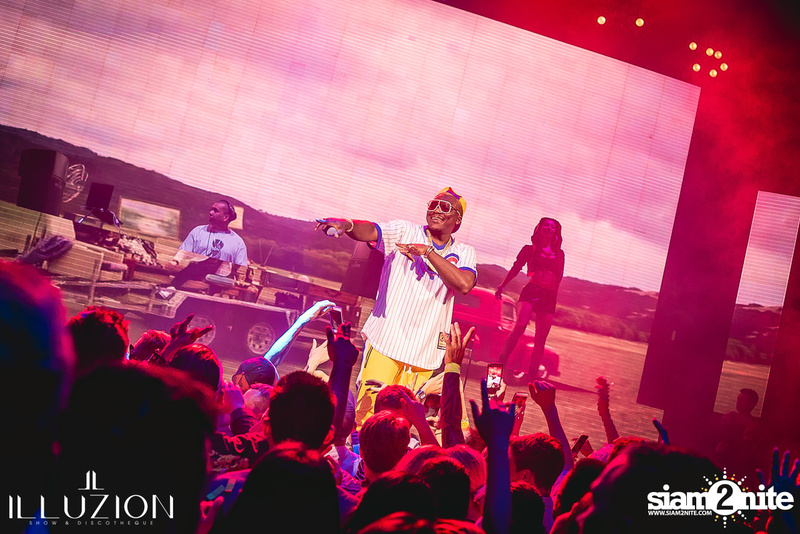 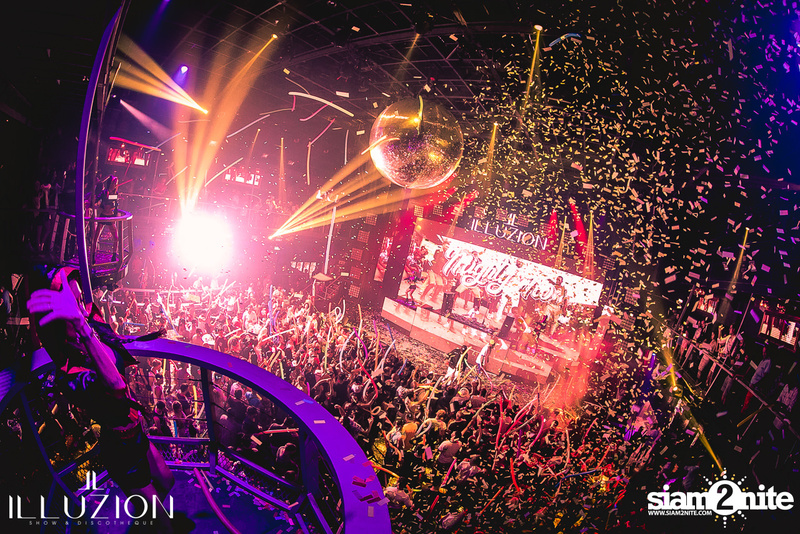 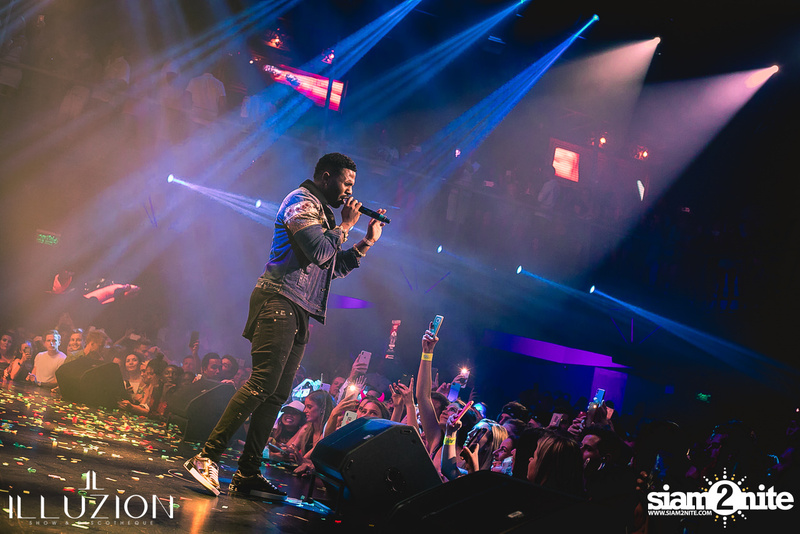 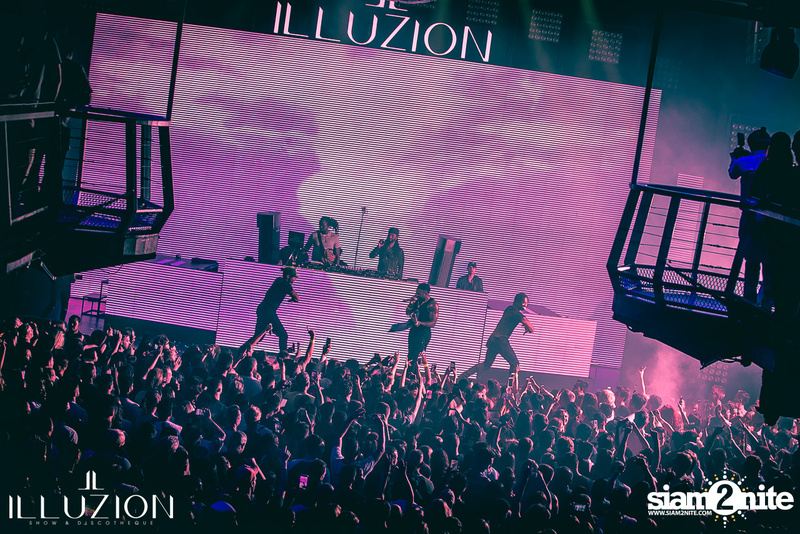 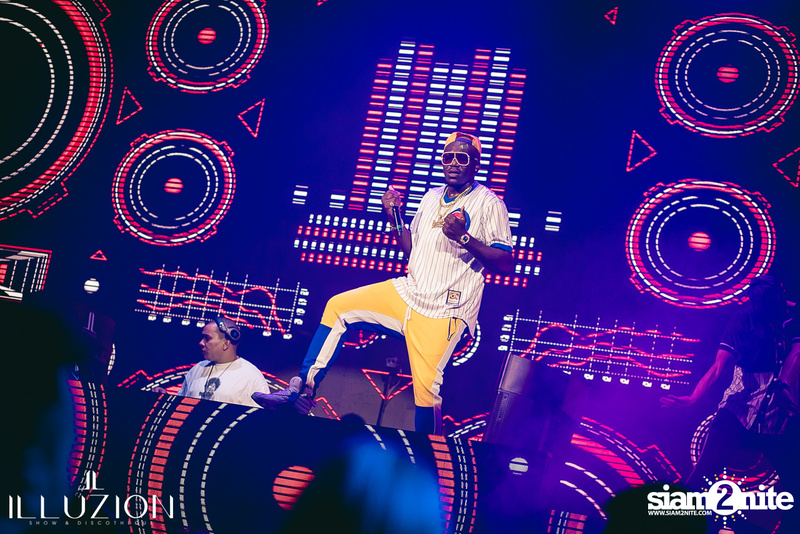 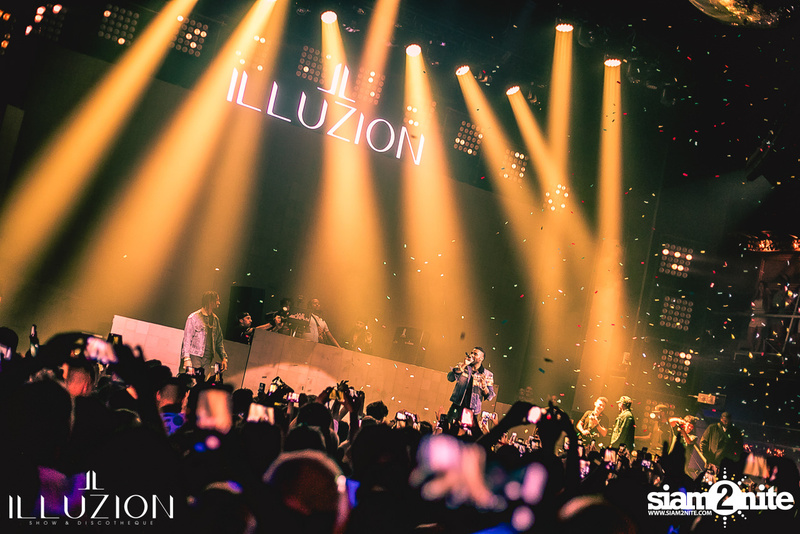 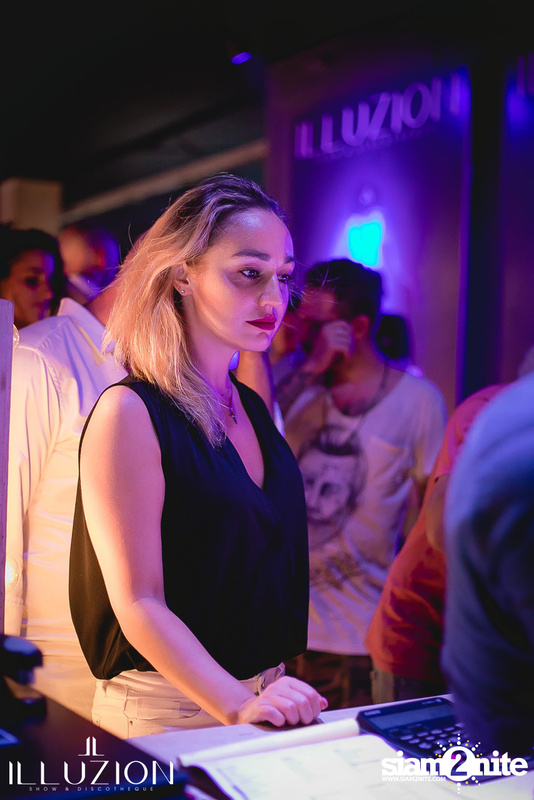 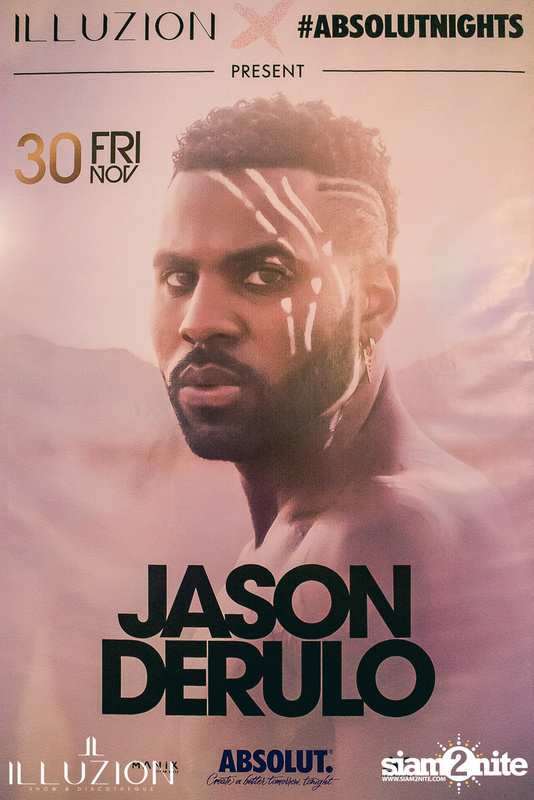 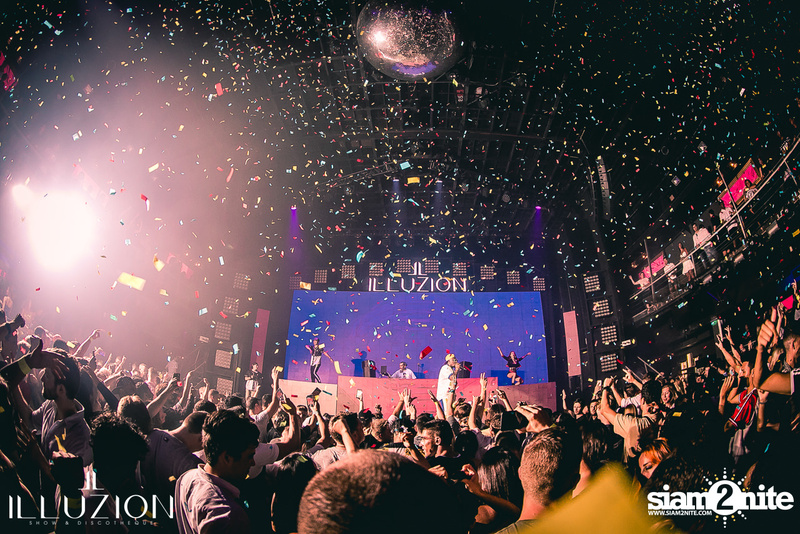 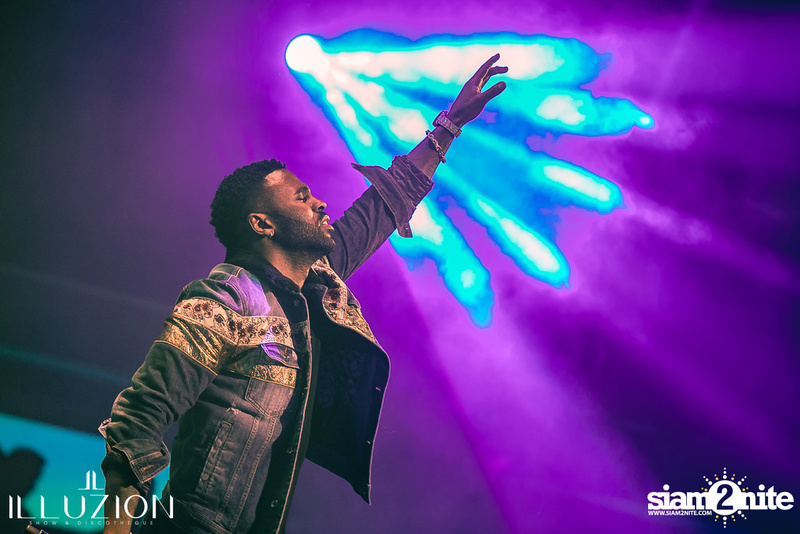 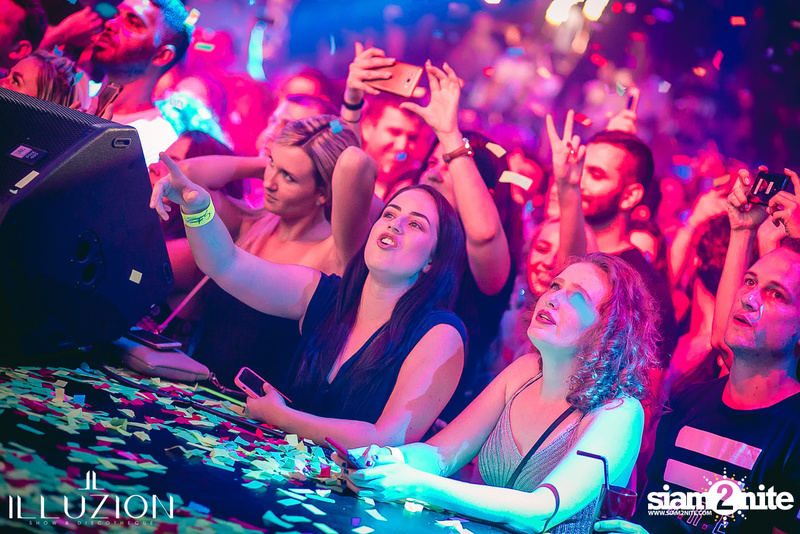 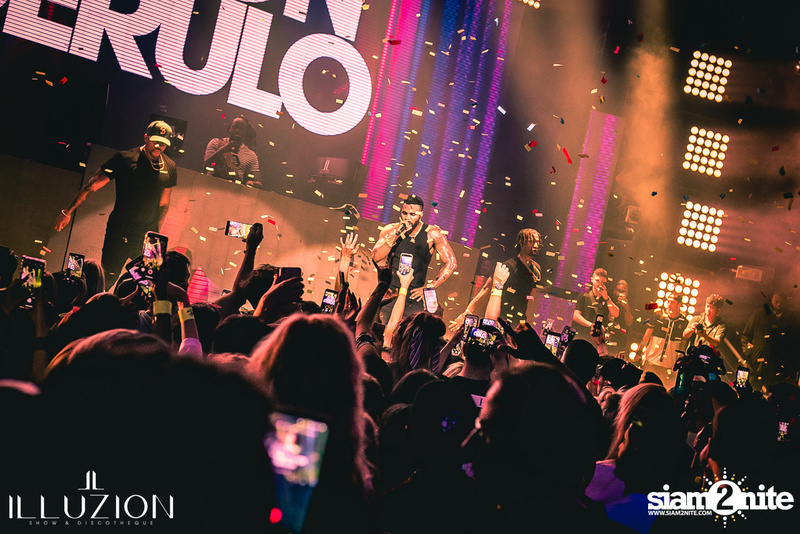 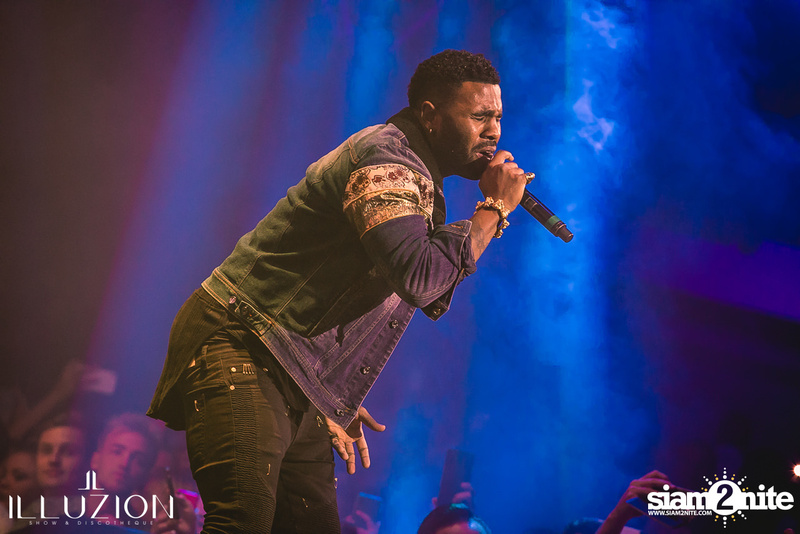 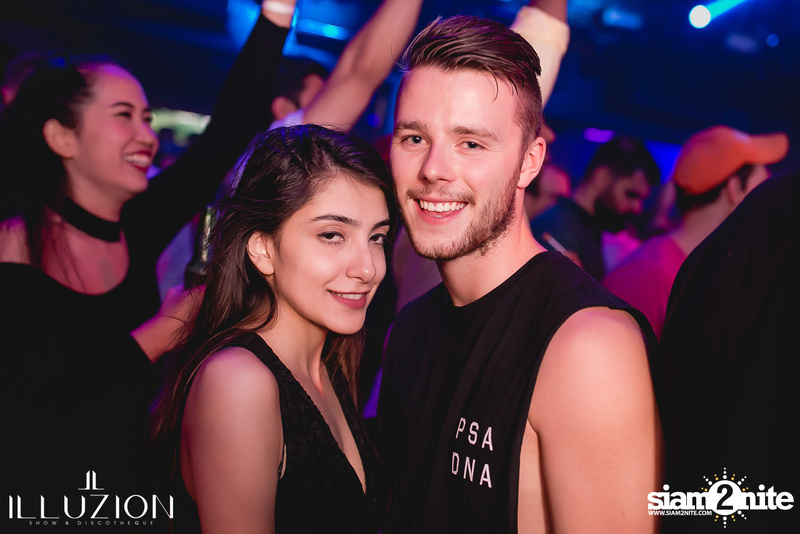 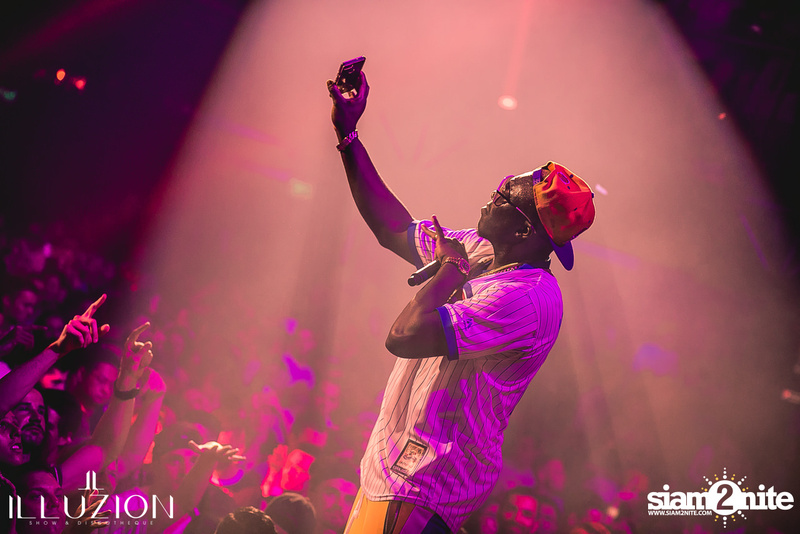 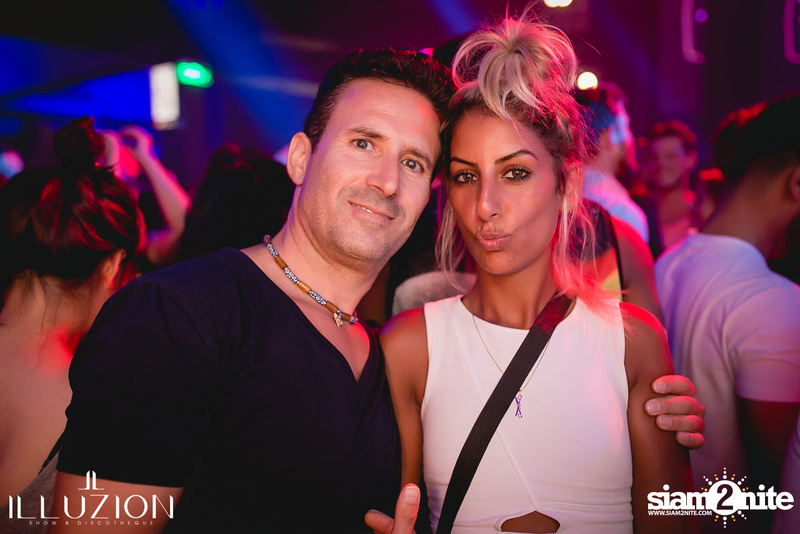 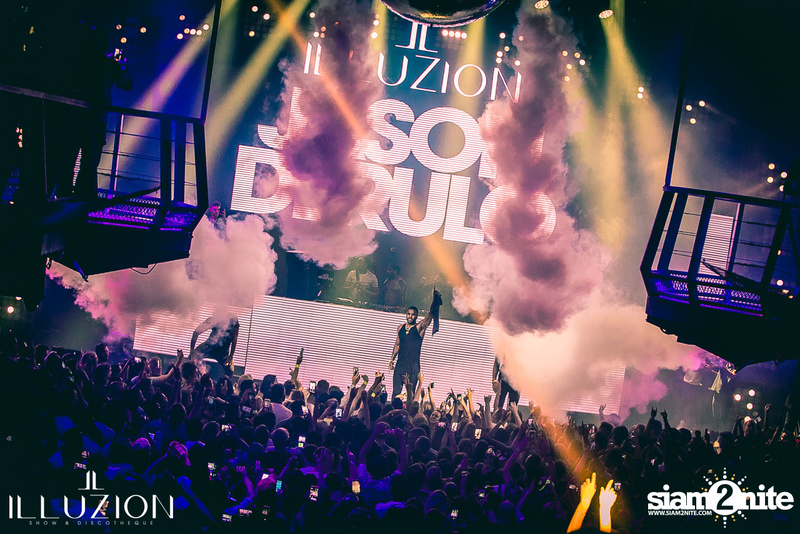 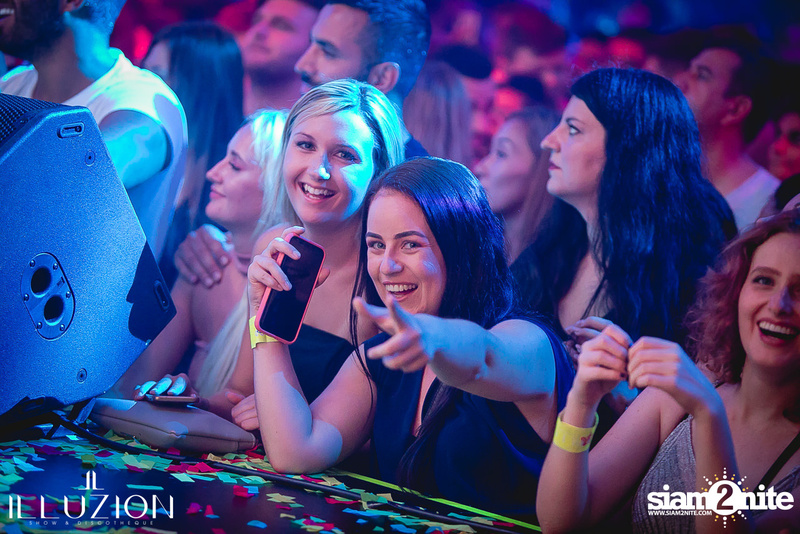 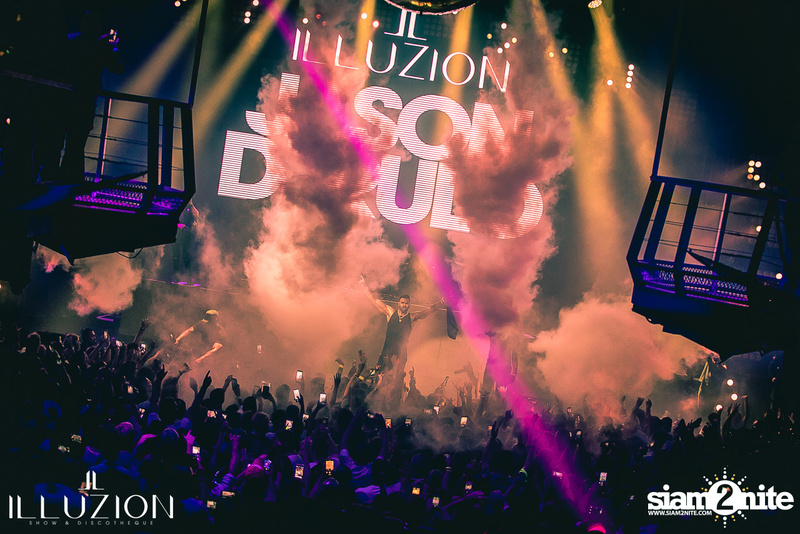 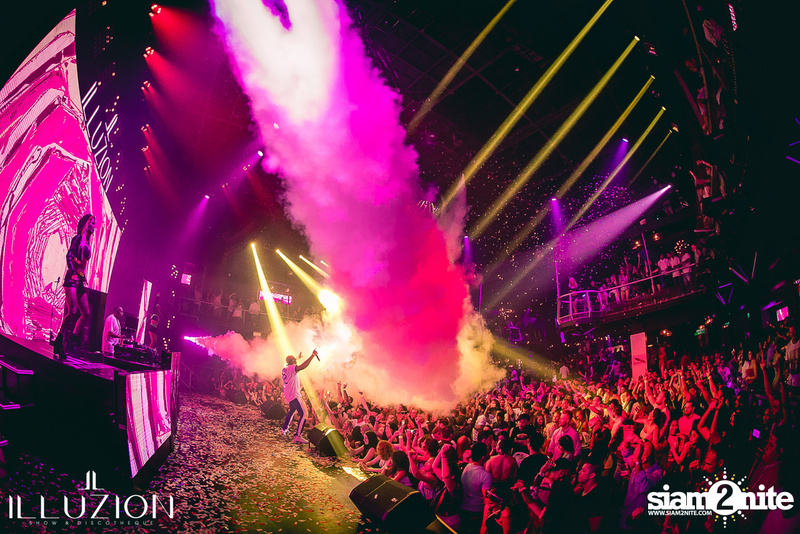 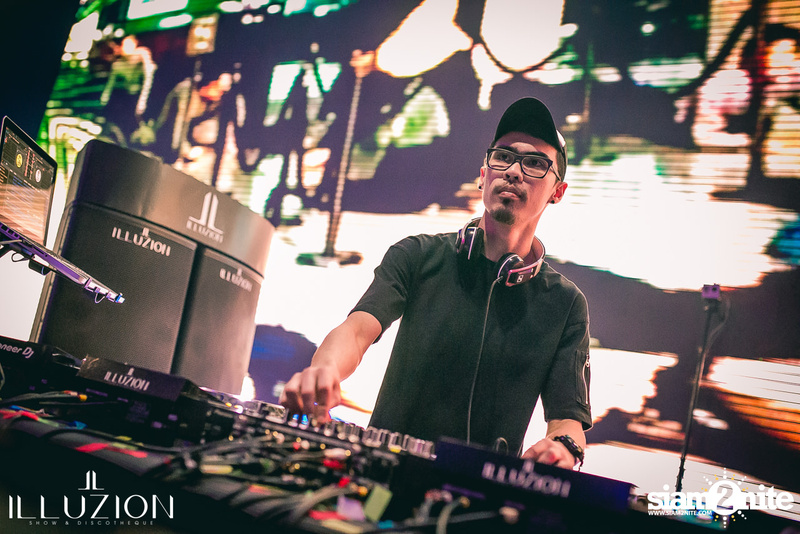 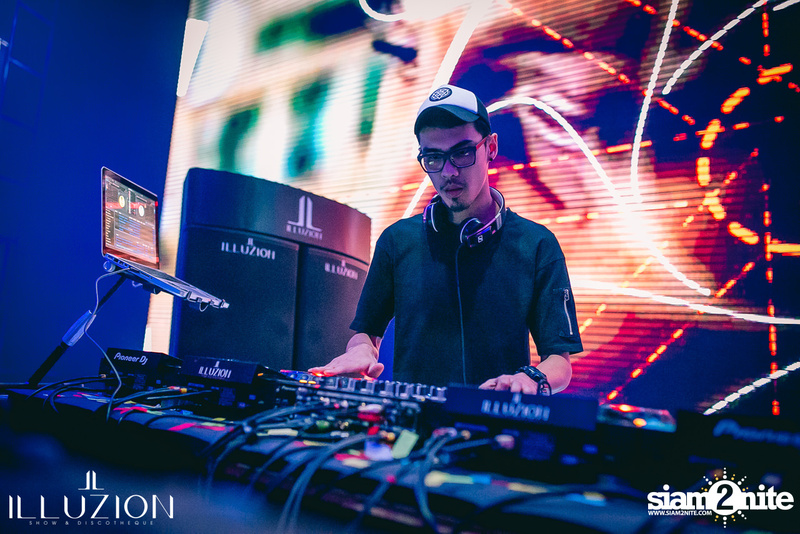 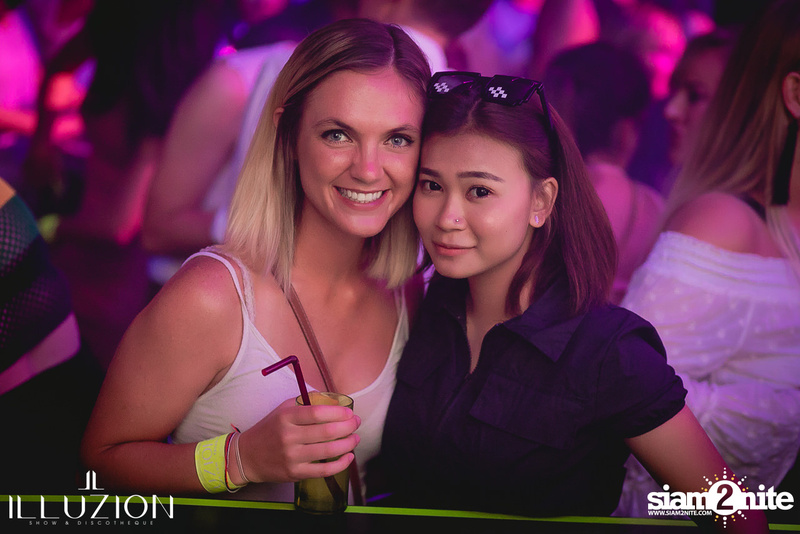 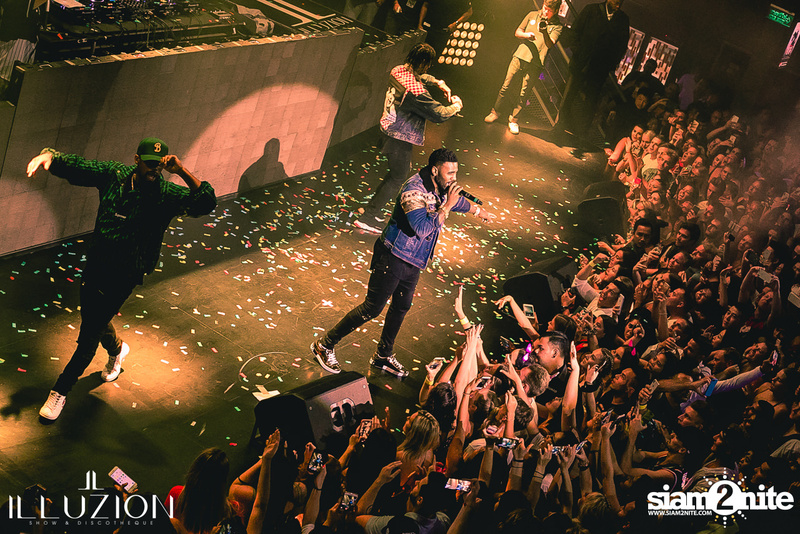 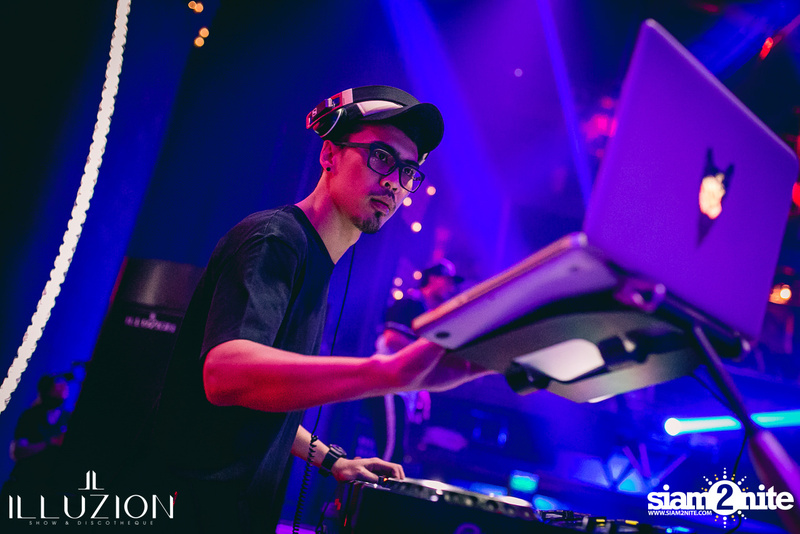 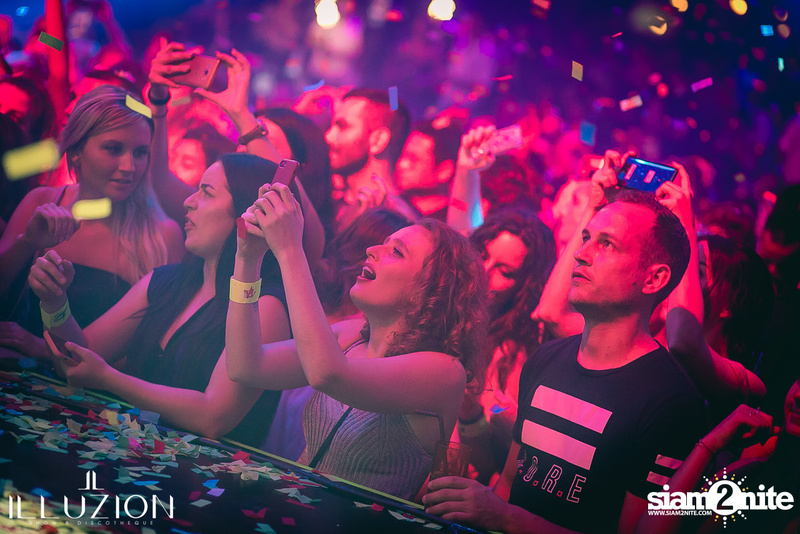 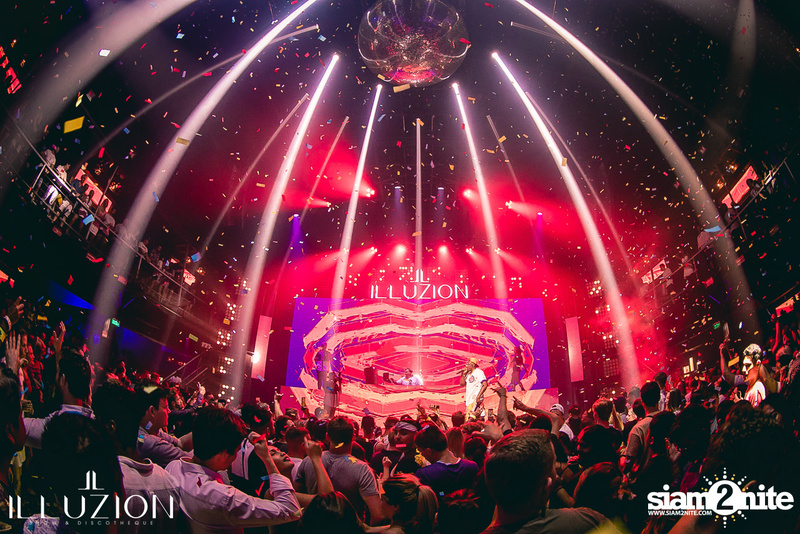 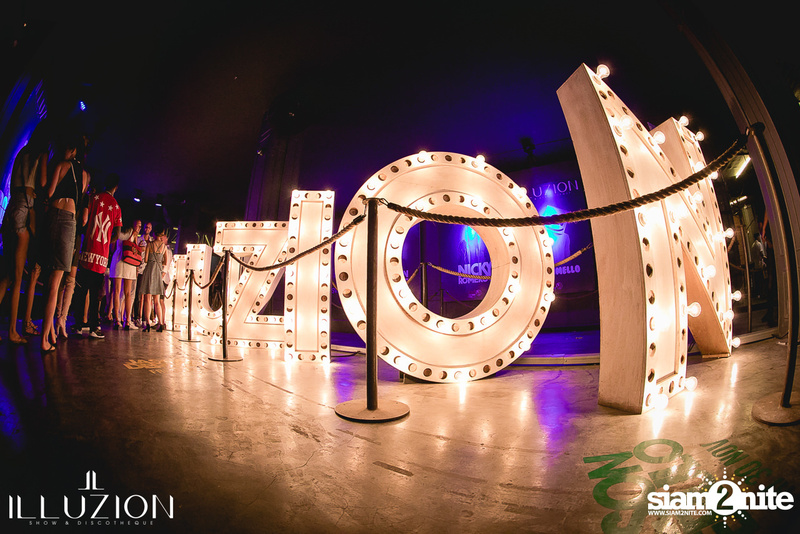 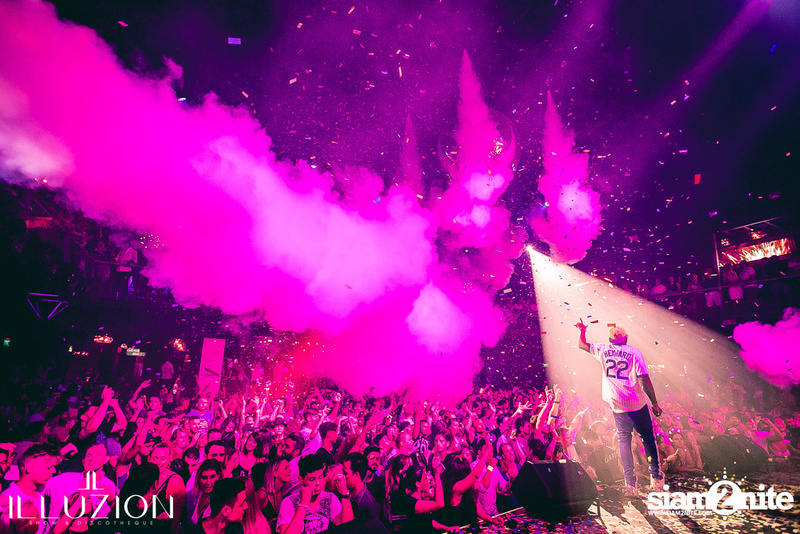 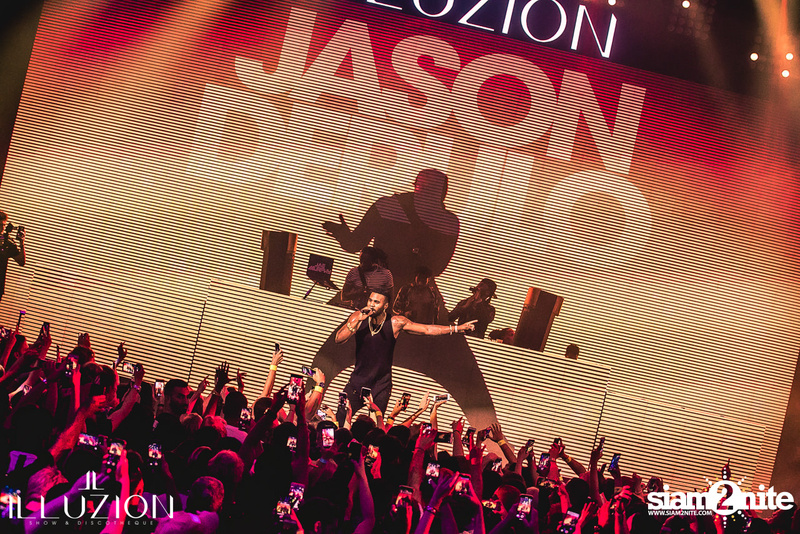 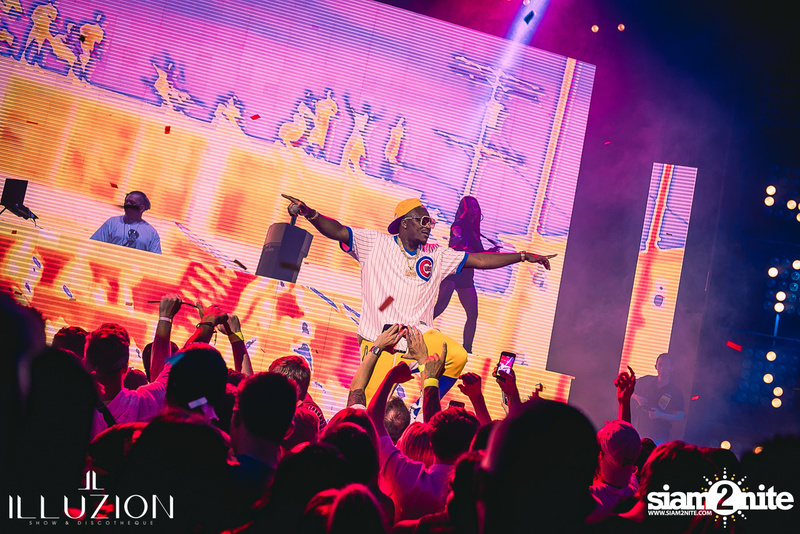 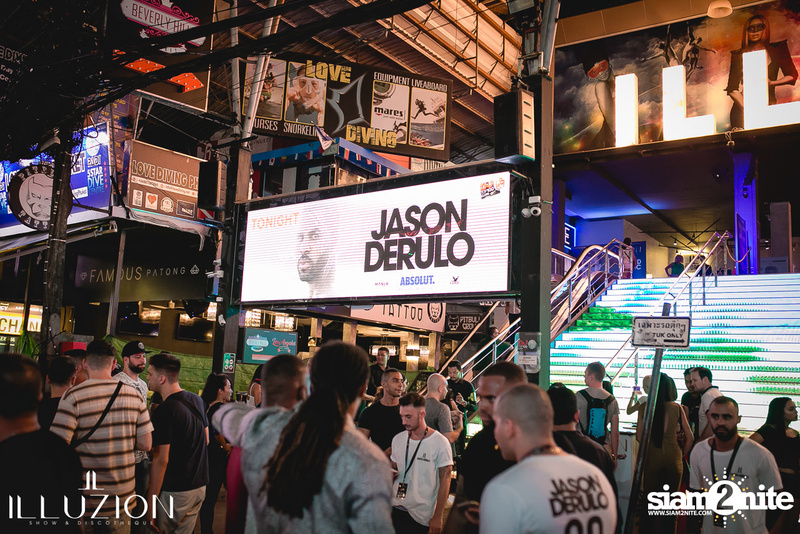 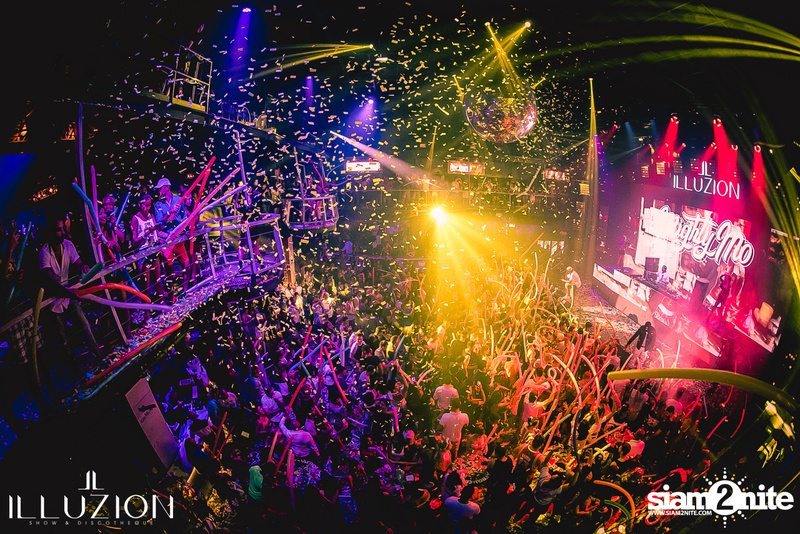 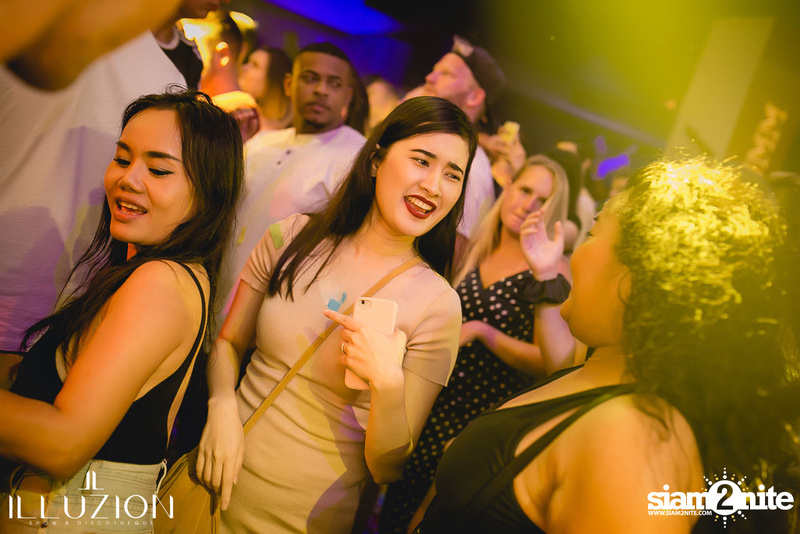 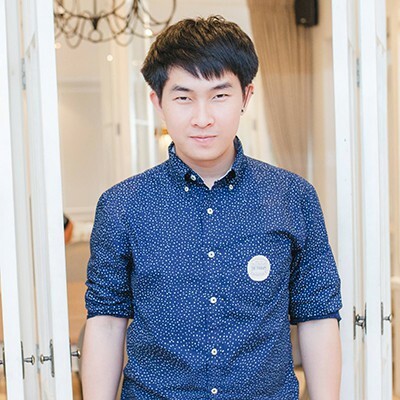 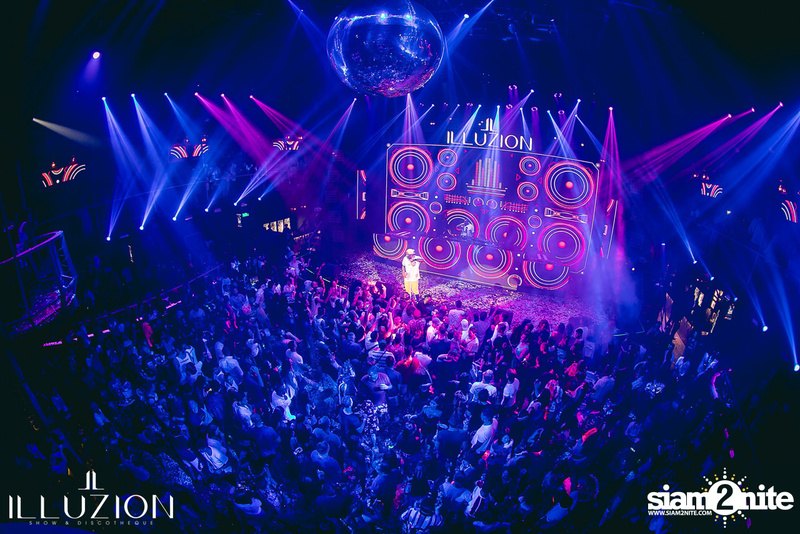 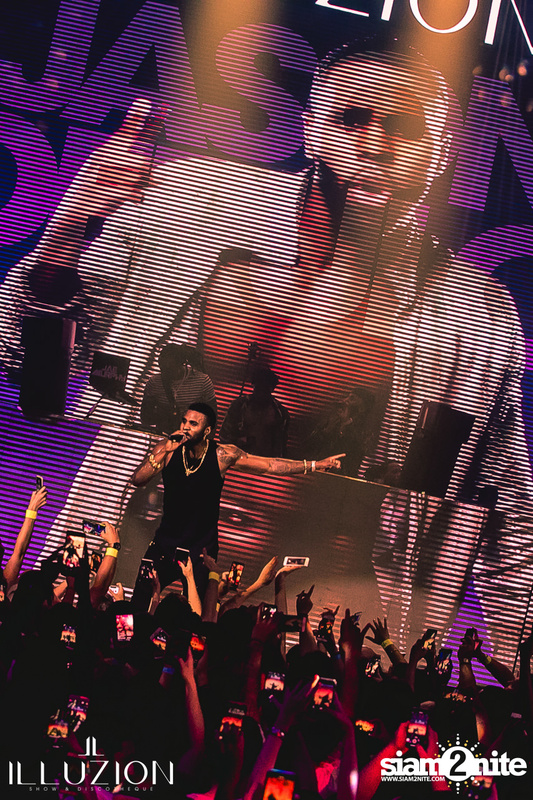 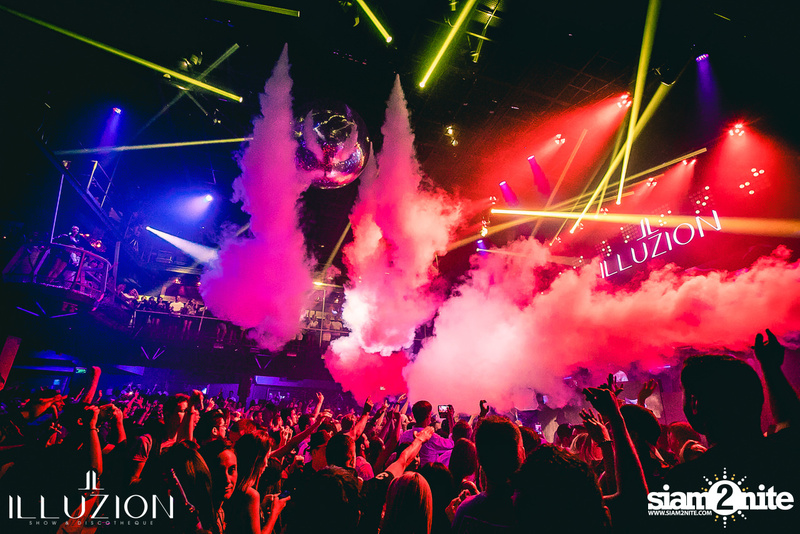 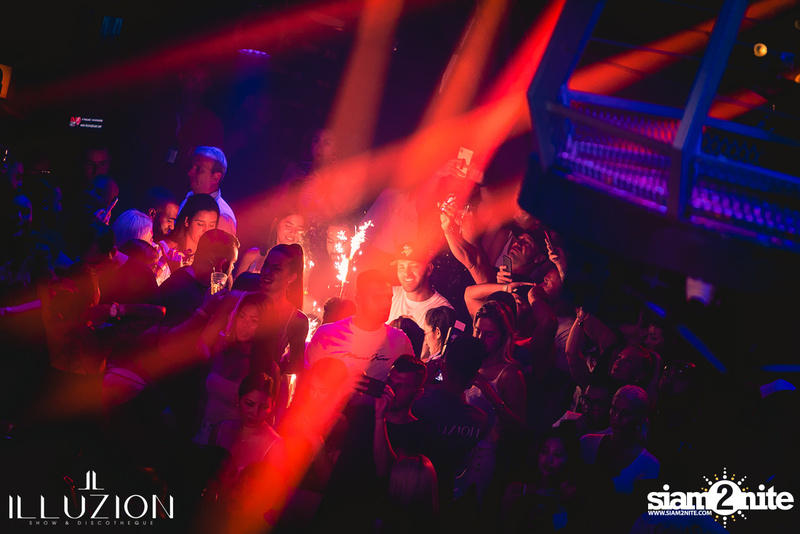 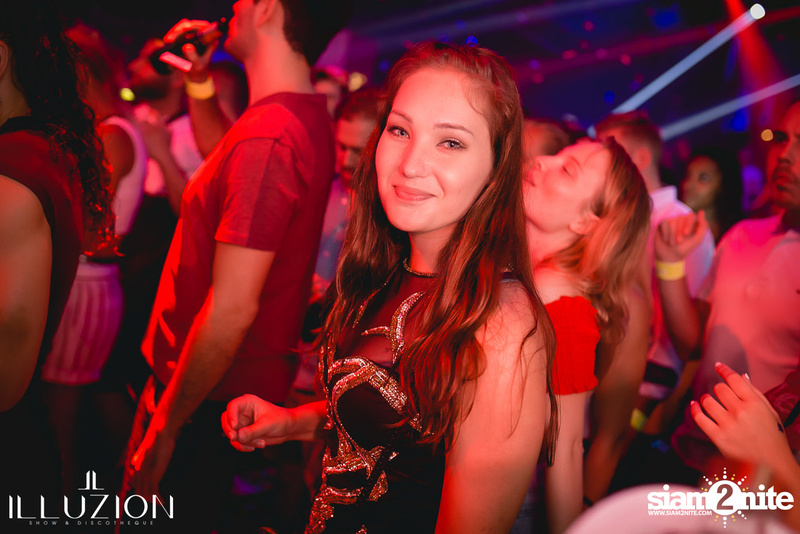 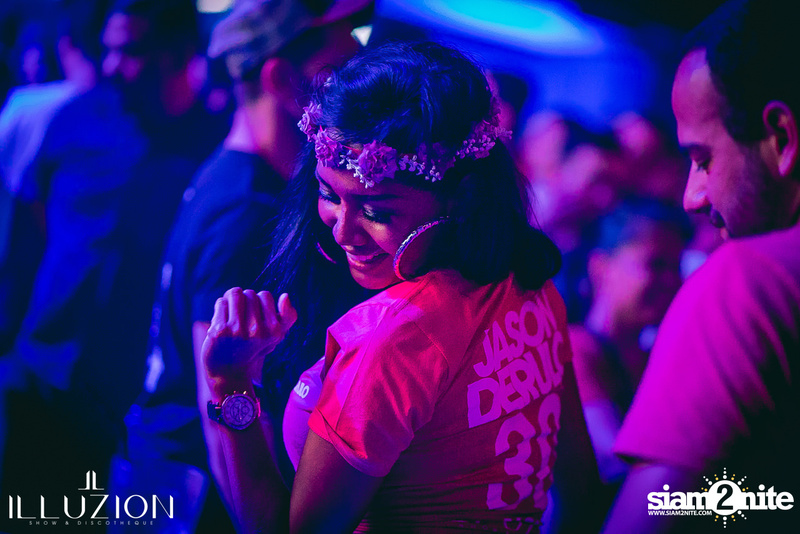 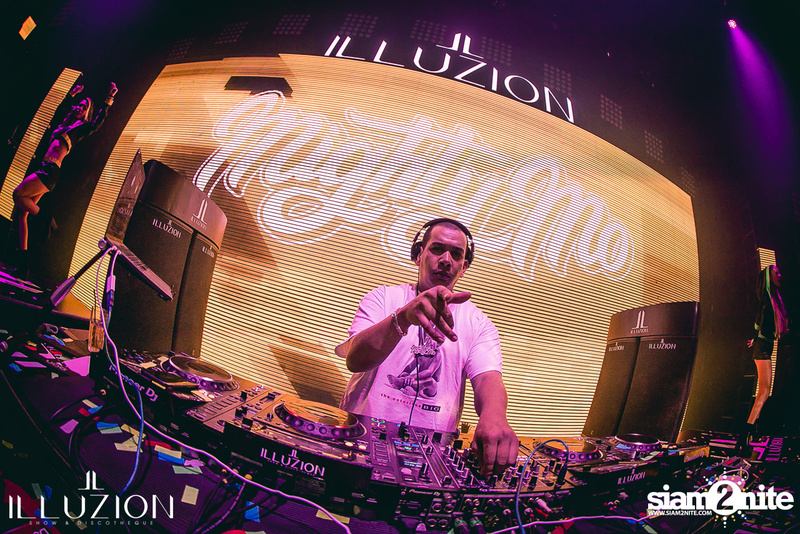 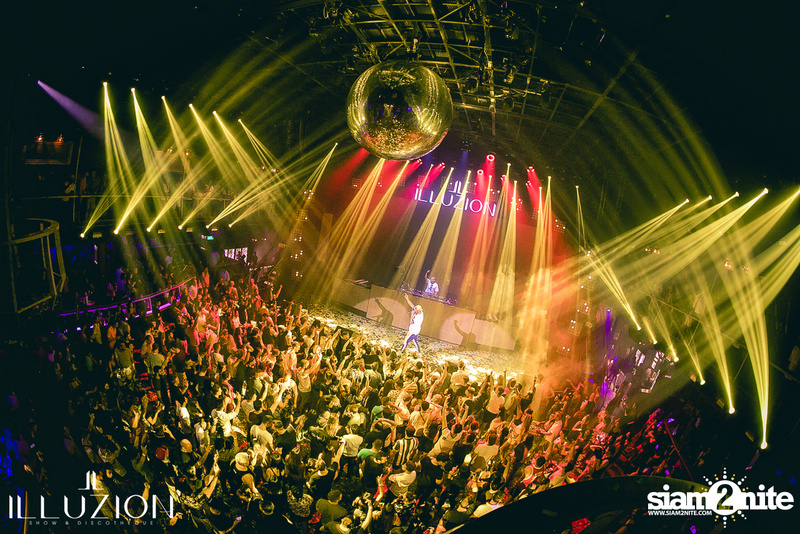 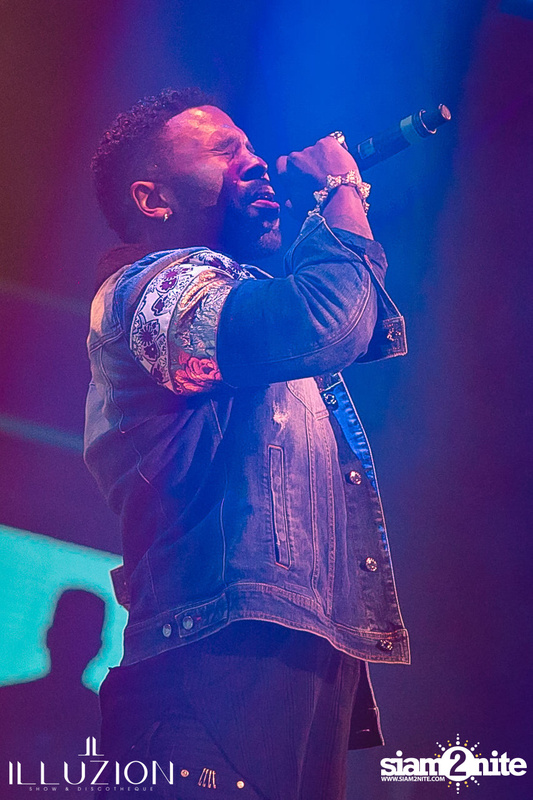 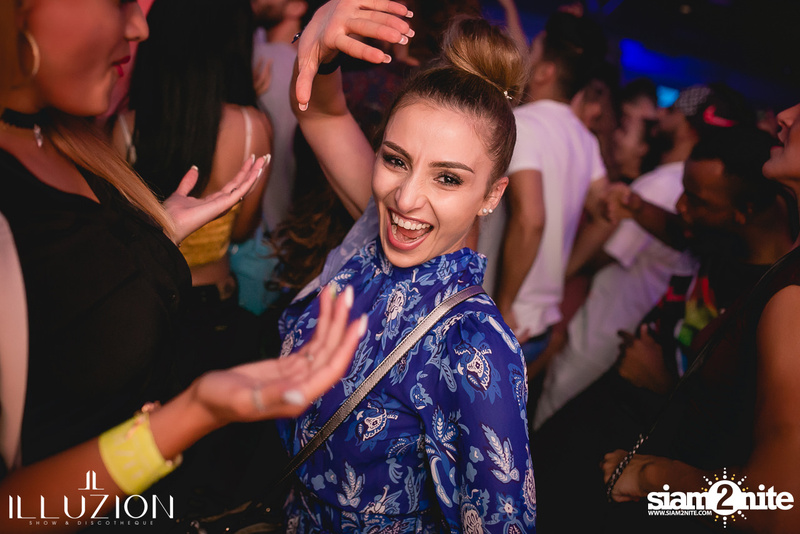 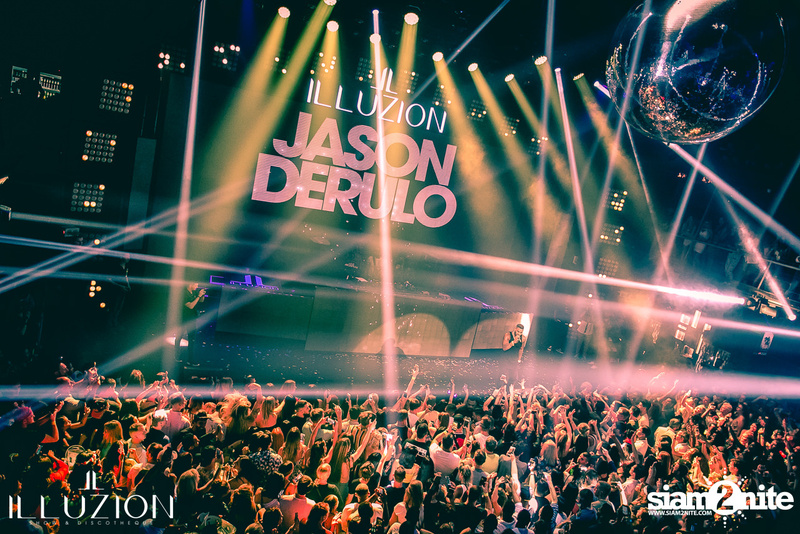 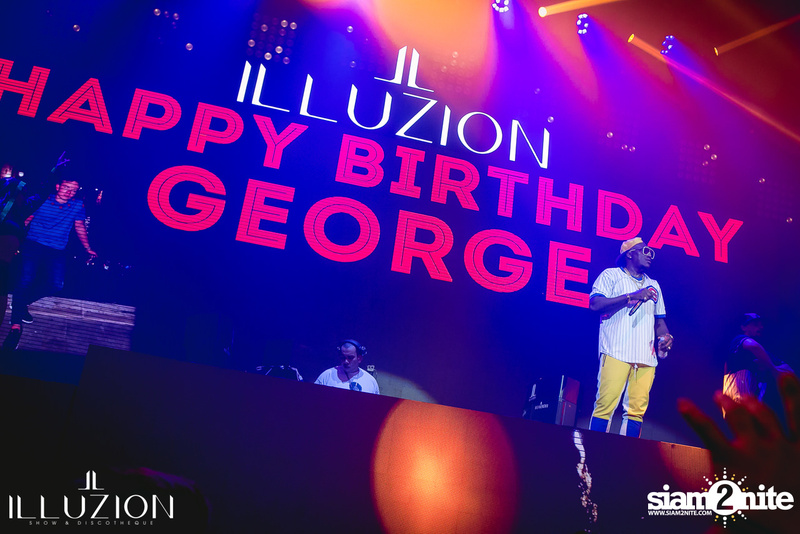 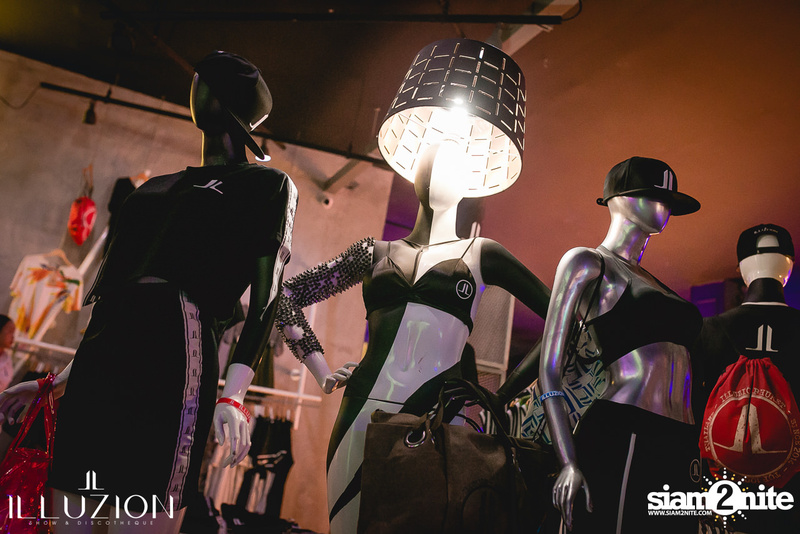 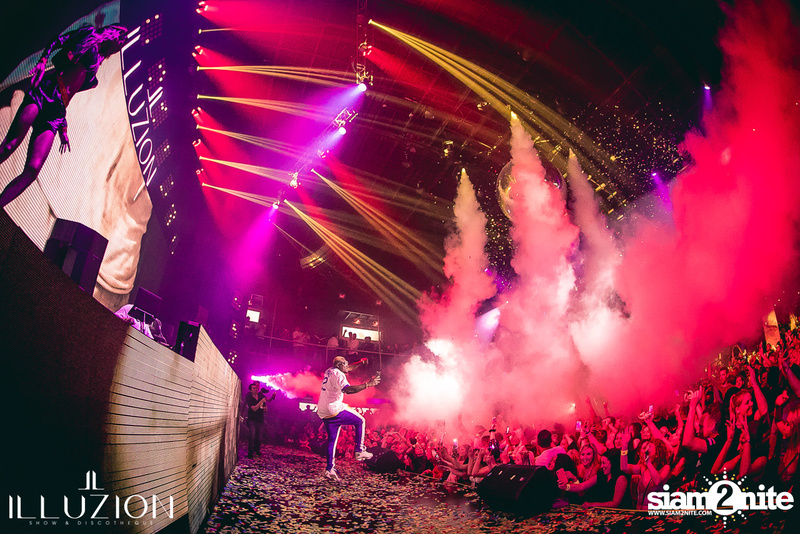 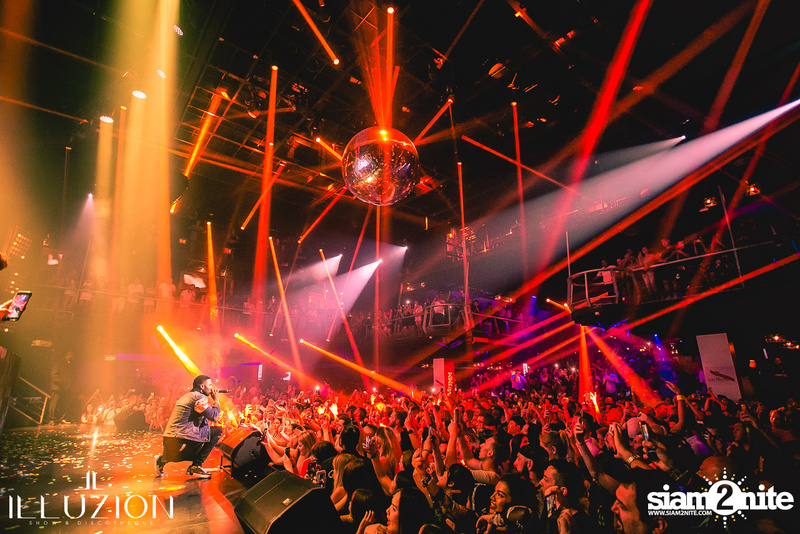 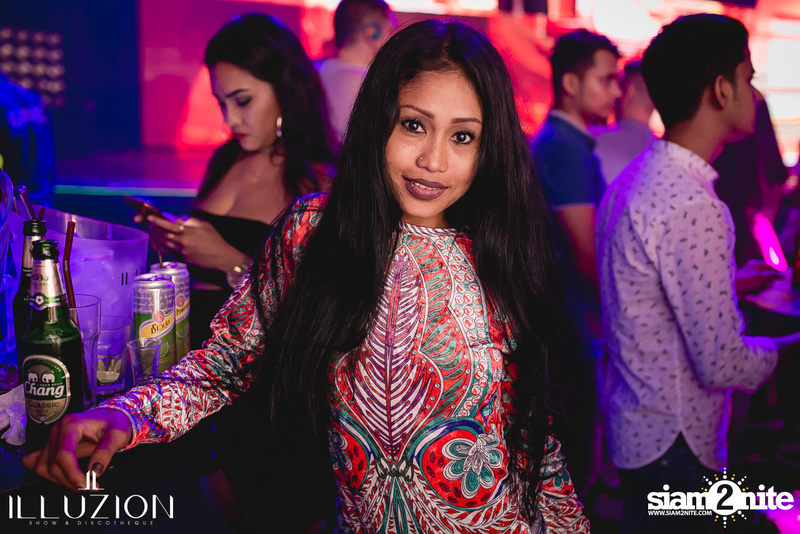 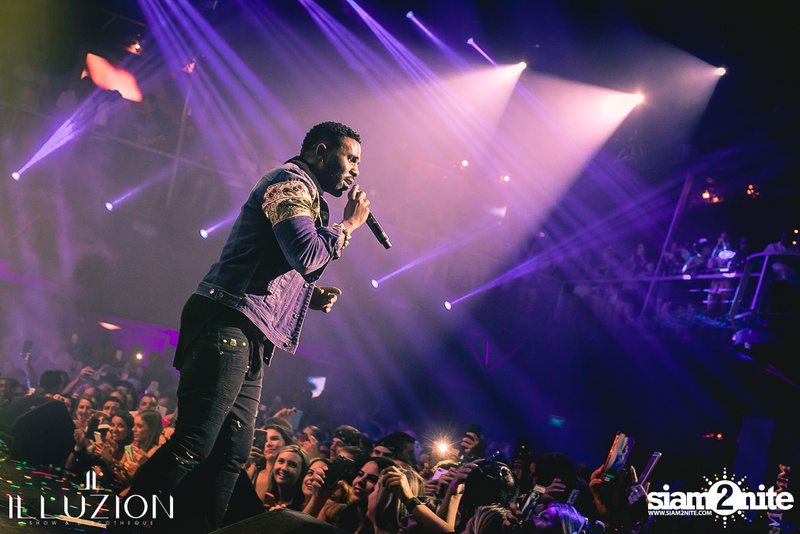 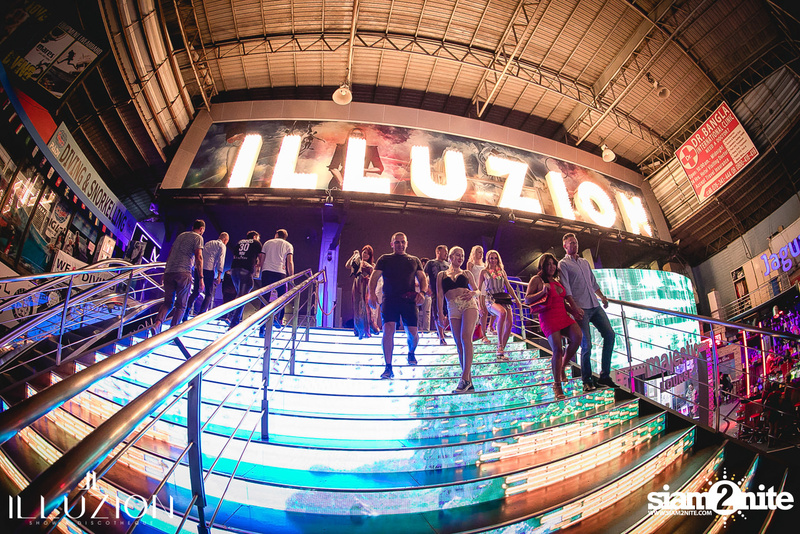 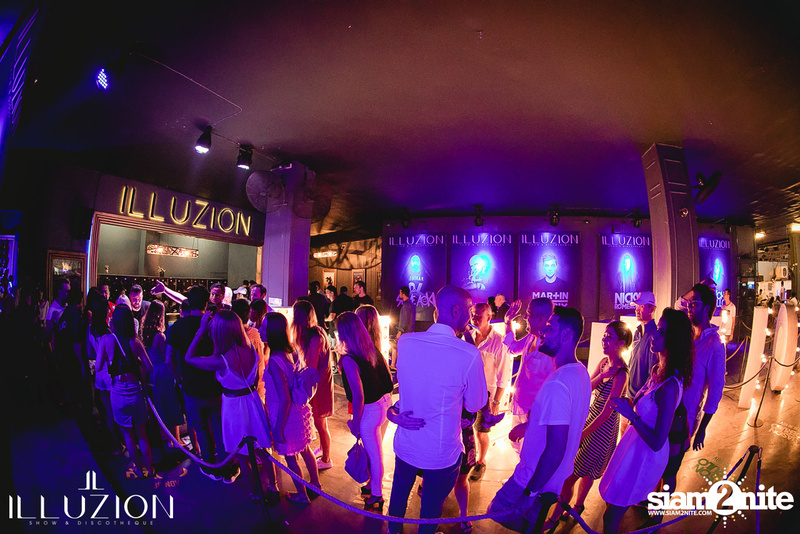 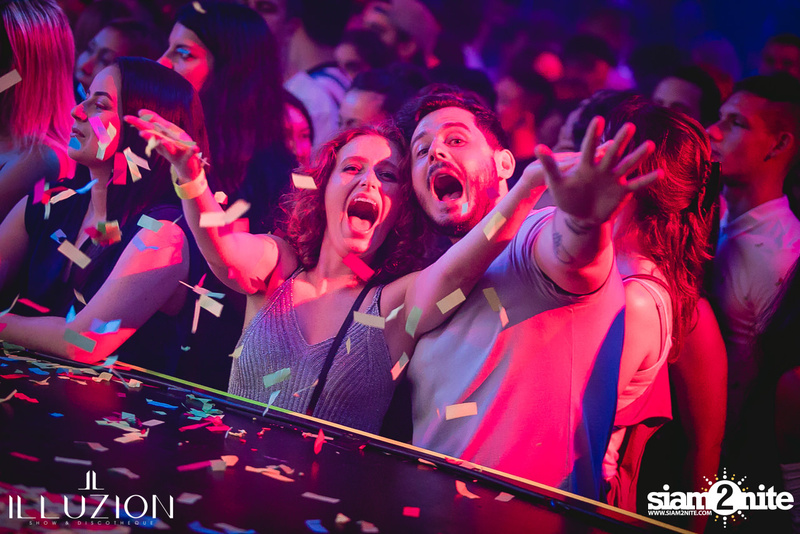 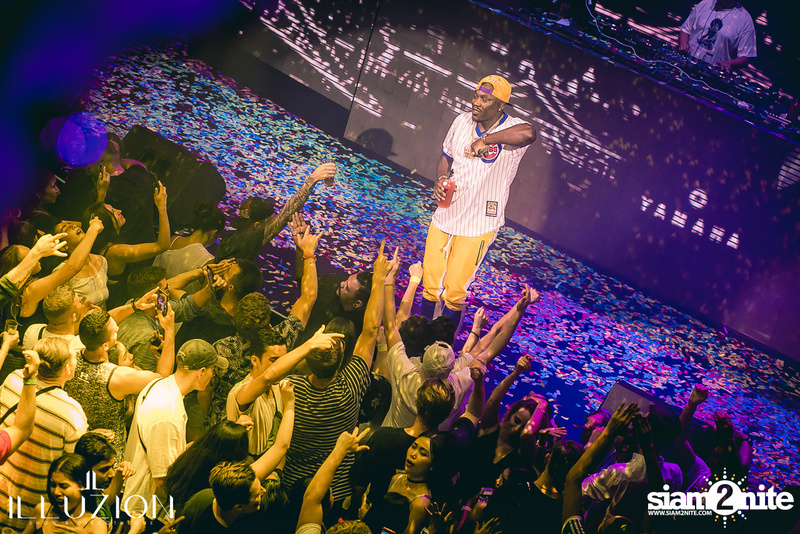 Illuzion Phuket, which was recently voted on the #48 of the DJ Mag Top 100 Clubs list, welcomed the American singer, songwriter, and dancer, Jason Derulo. 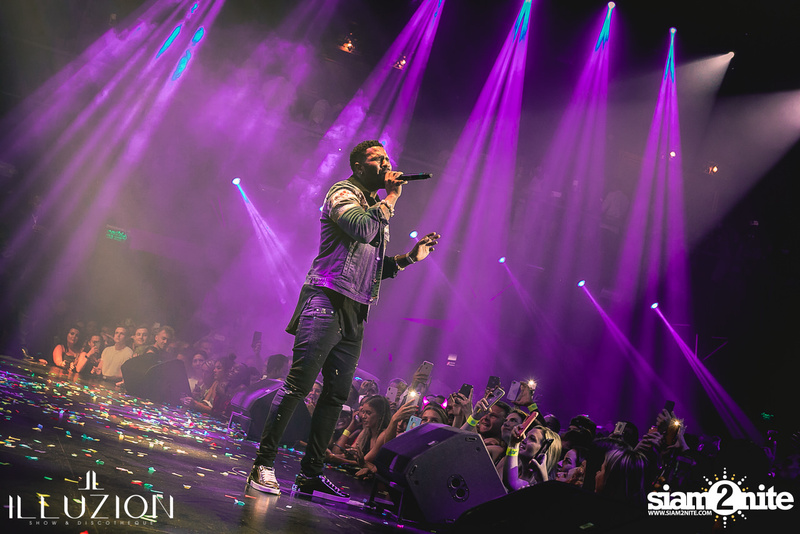 He has won countless awards, including numerous Teen Choice Awards, and he was nominated many times for the MTV Europe Music Awards. 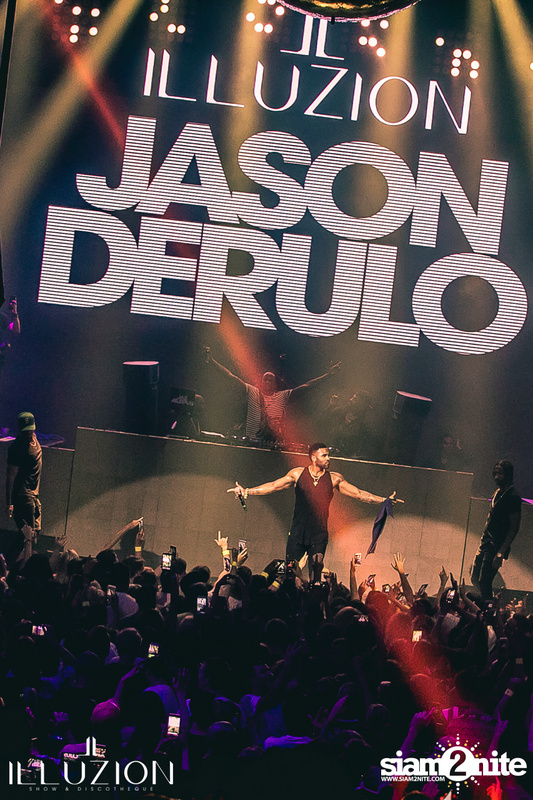 He is best known for his Platinum-certified hit songs "Wiggle", "Talk Dirty", "In My Head", and "Whatcha Say".